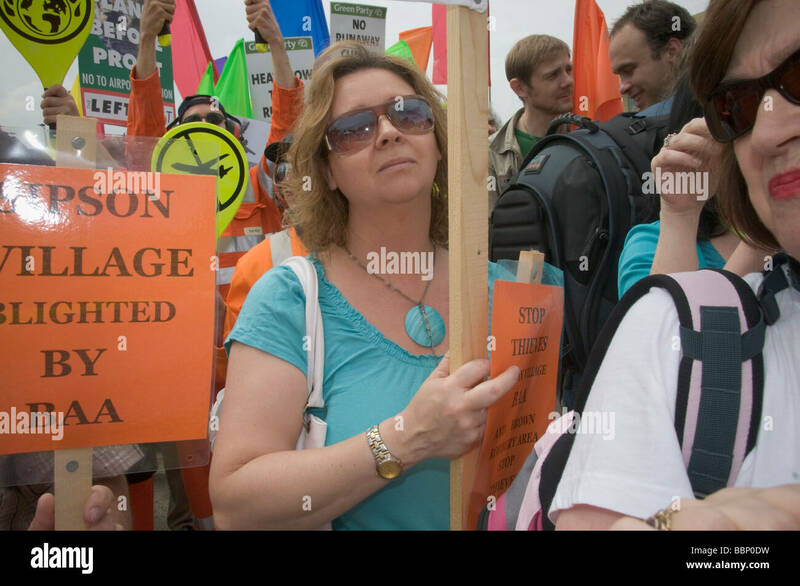 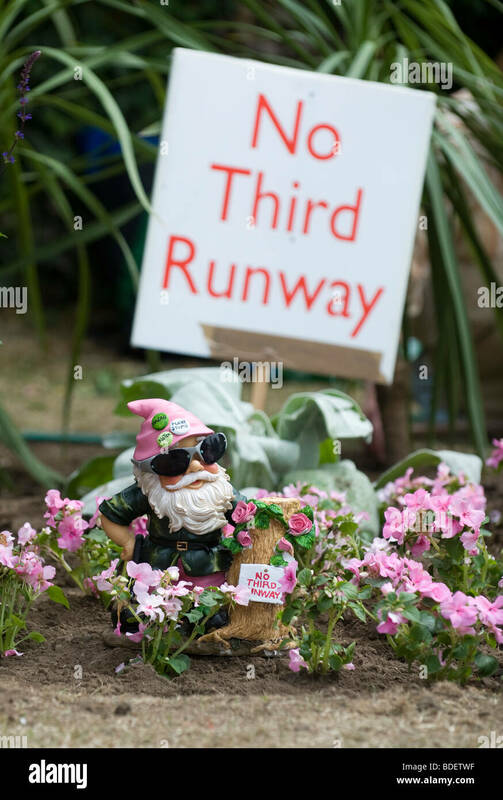 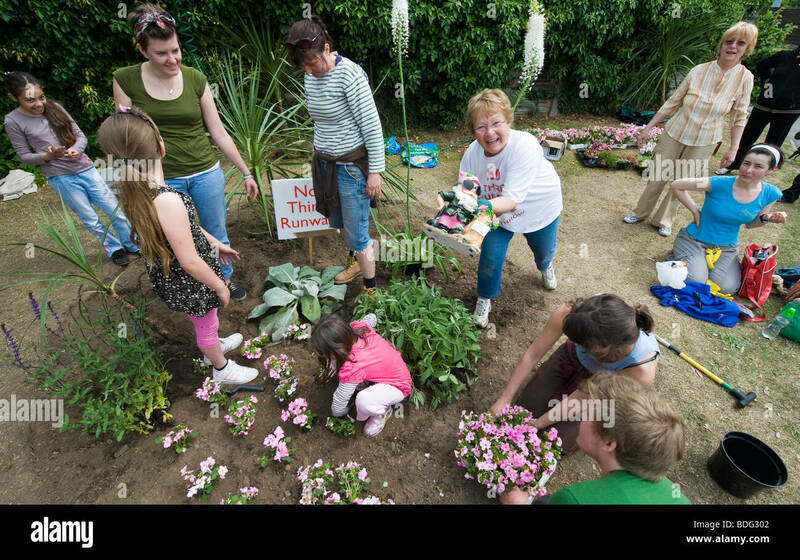 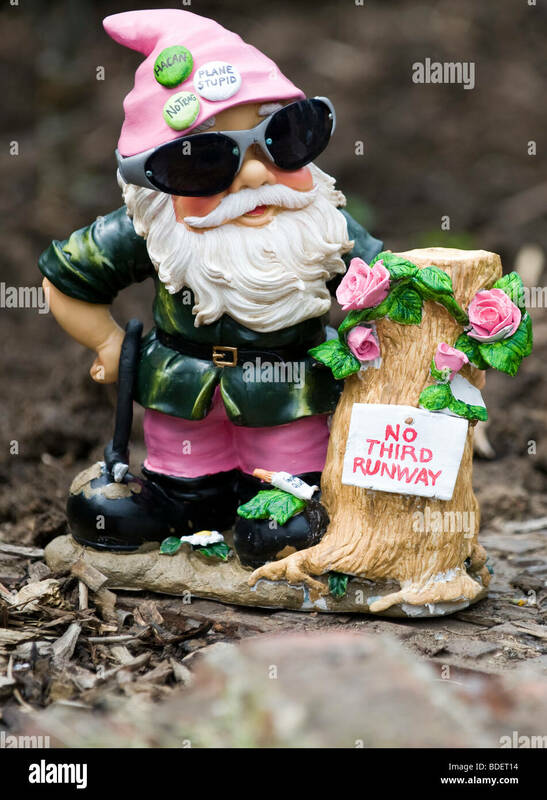 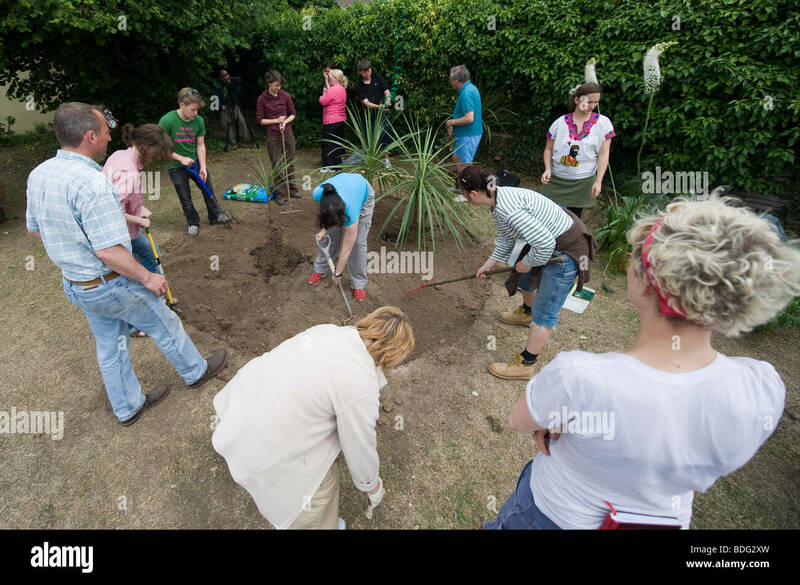 A protest garden against the third runway at Heathrow created with discarded plants and flowers from the Chelsea Flower Show. 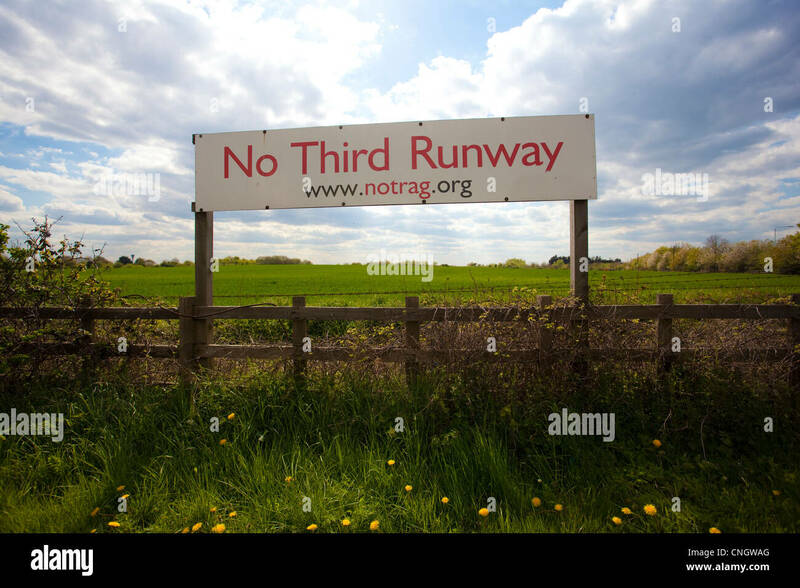 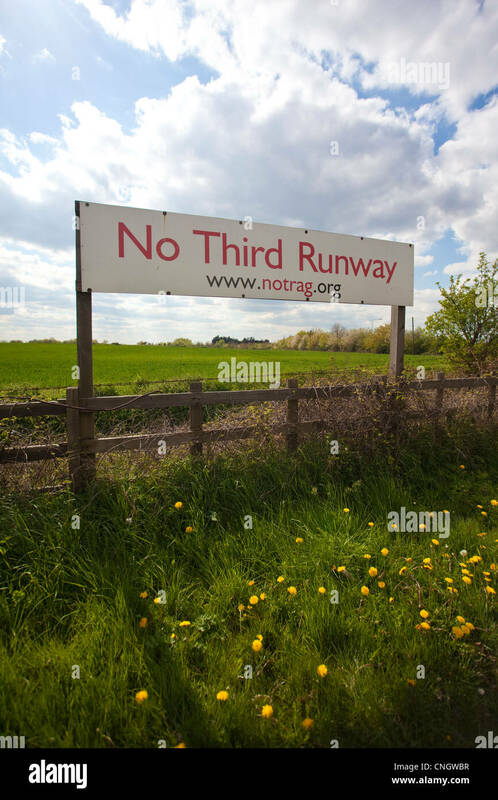 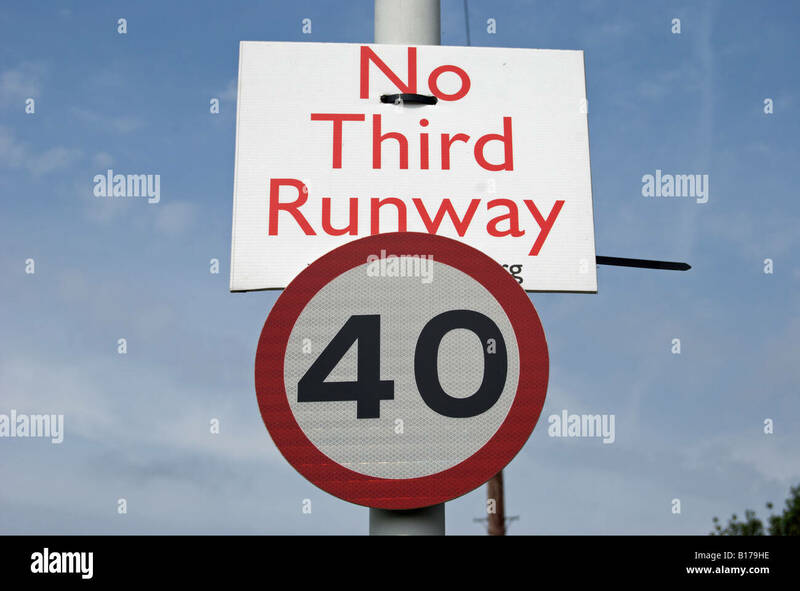 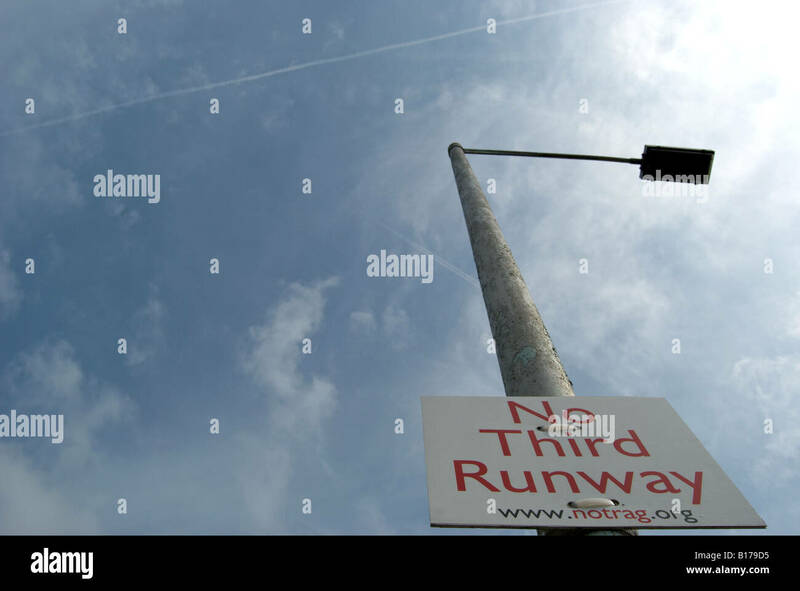 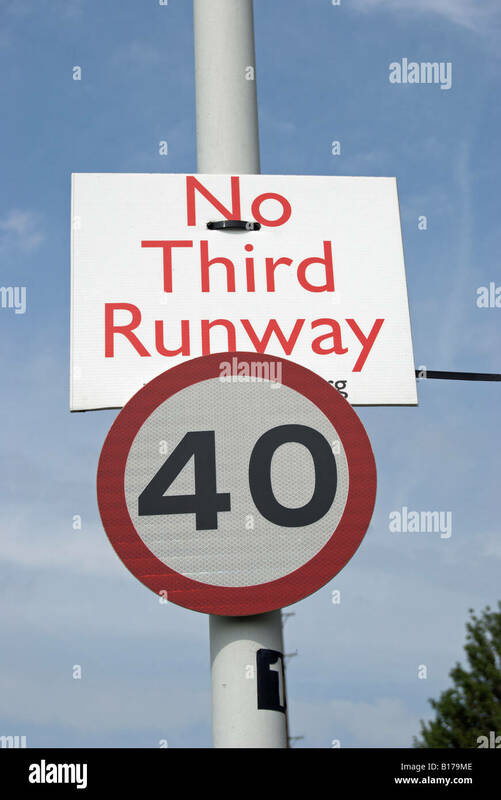 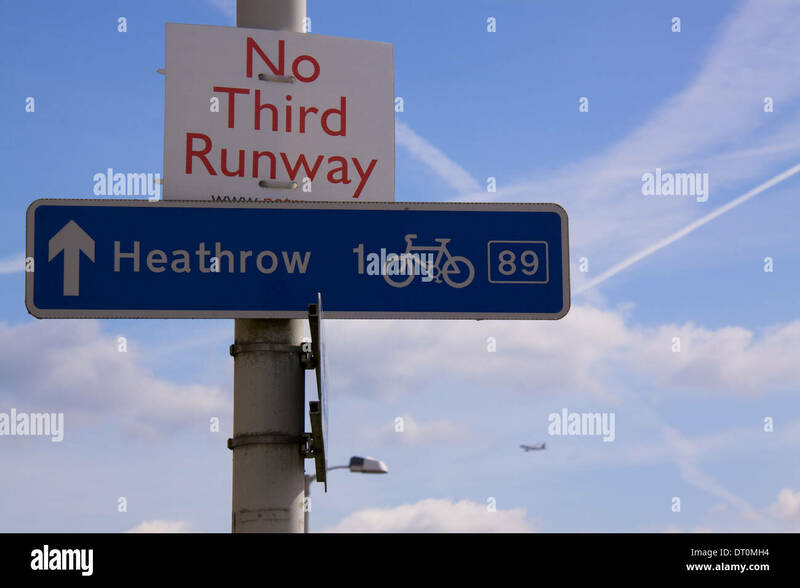 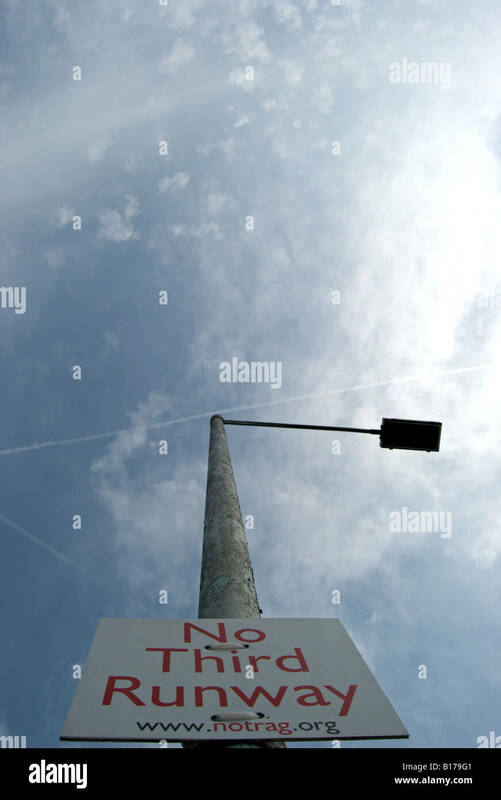 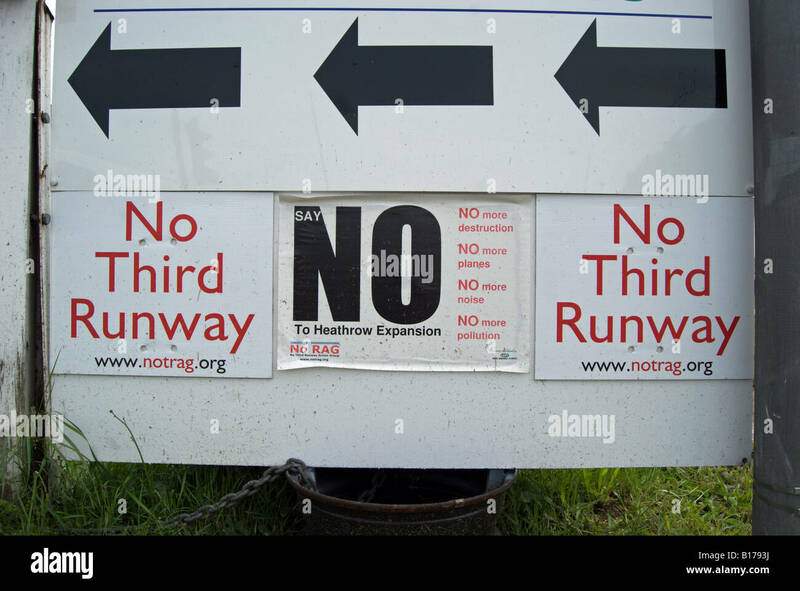 'No Third Runway' sign on Sipsen Road, location for for the third runway at Heathrow Airport. 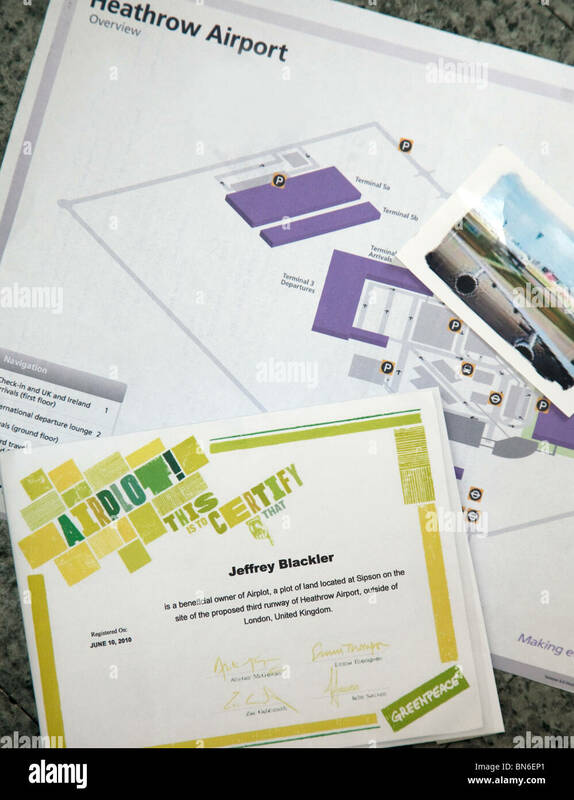 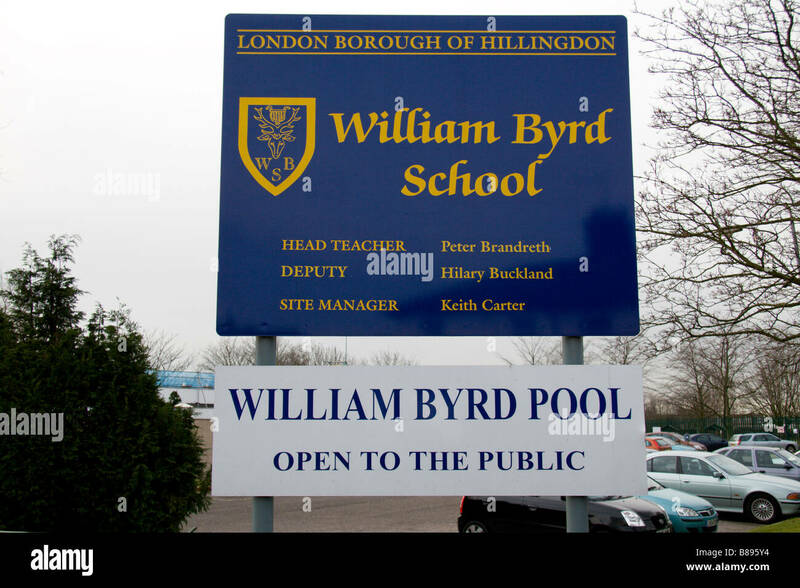 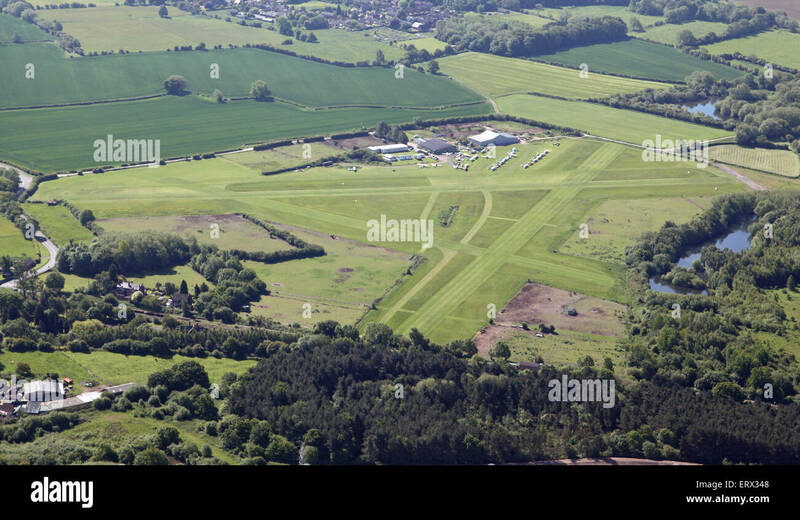 The William Byrd School, which will be directly below the flight path of Heathrow's proposed third runway. 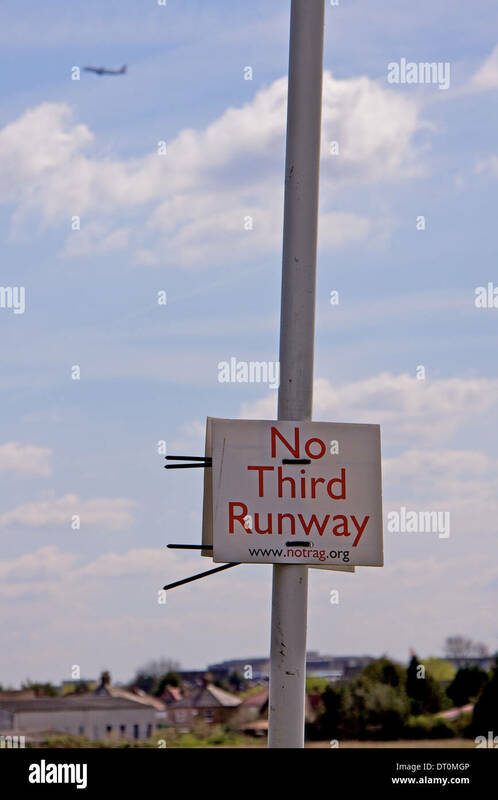 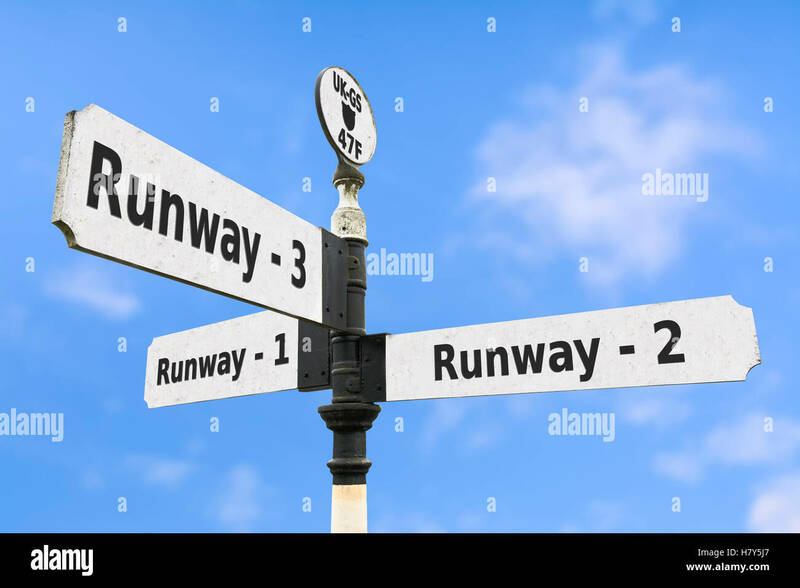 Expansion of airport runways concept sign. 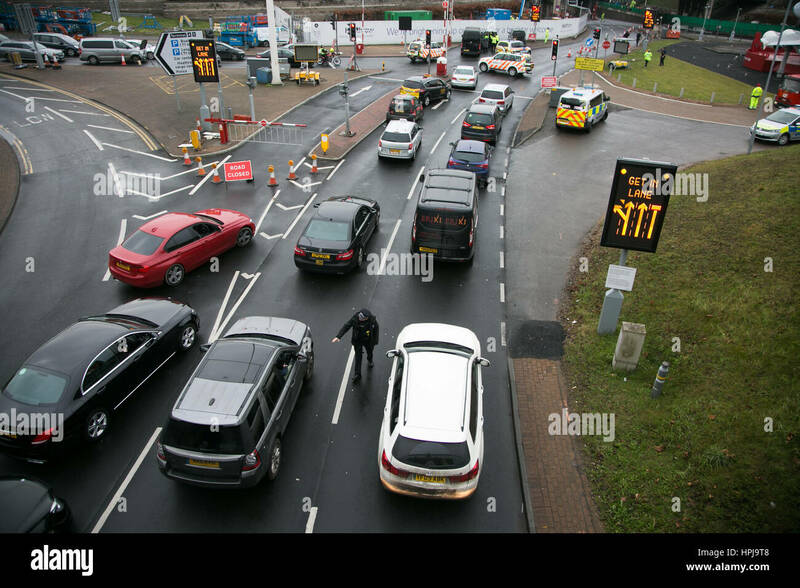 Traffic jam at Heathrow airport after three RisingUp! 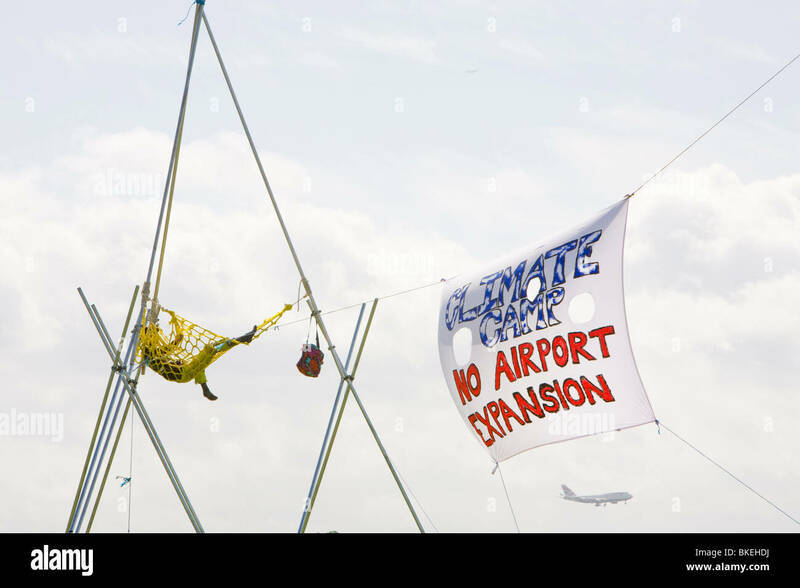 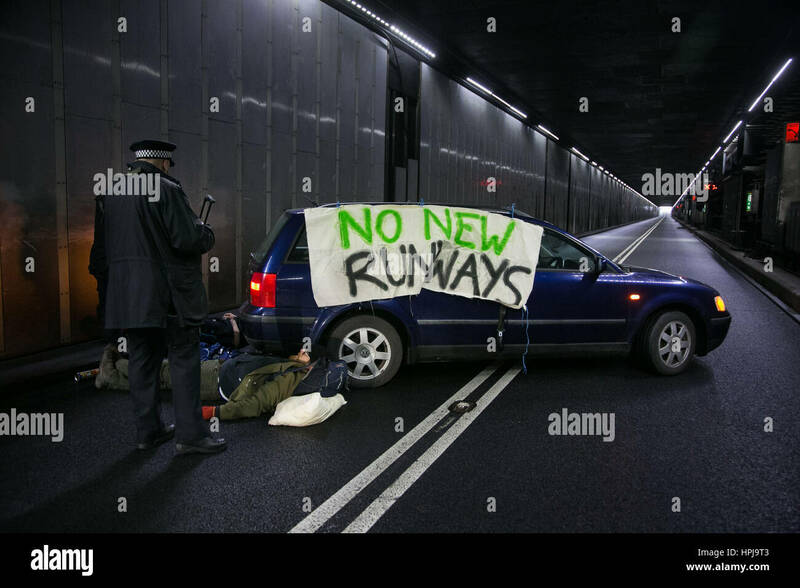 climate activists have blocked the access tunnel in protest against a third runway. 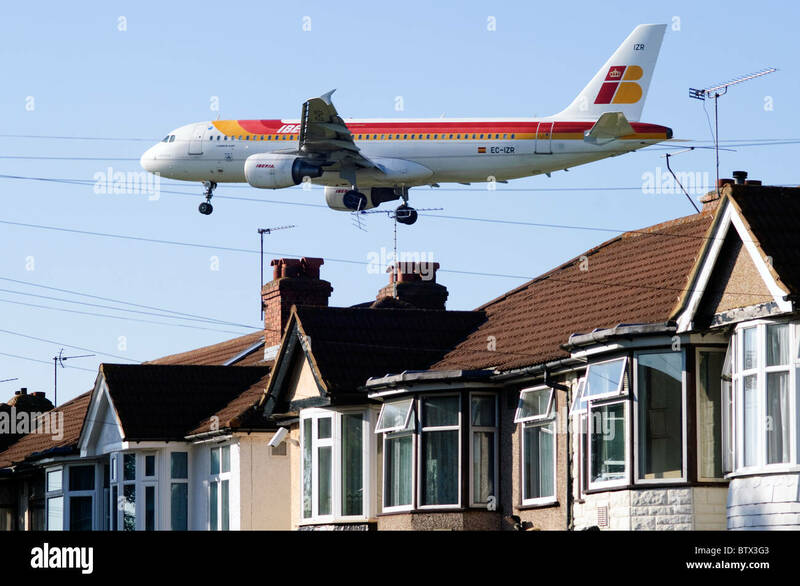 Iberia Airbus A320 approaching Heathrow runway low over Bedfont houses and rooftops, London Heathrow Airport, UK. 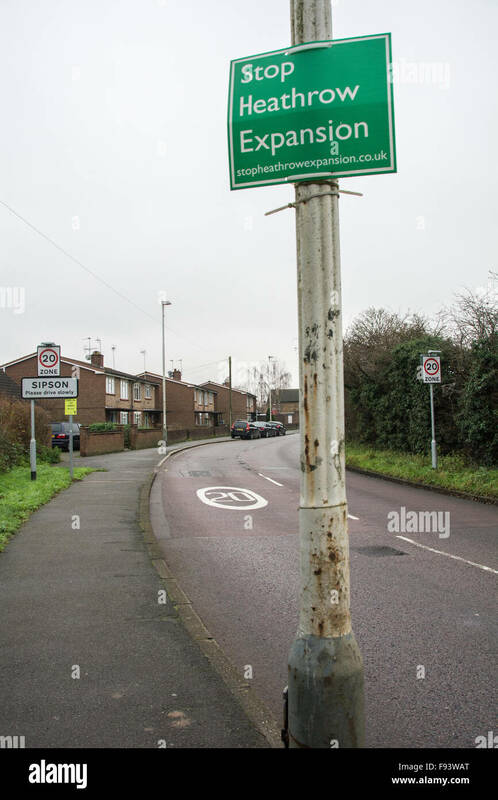 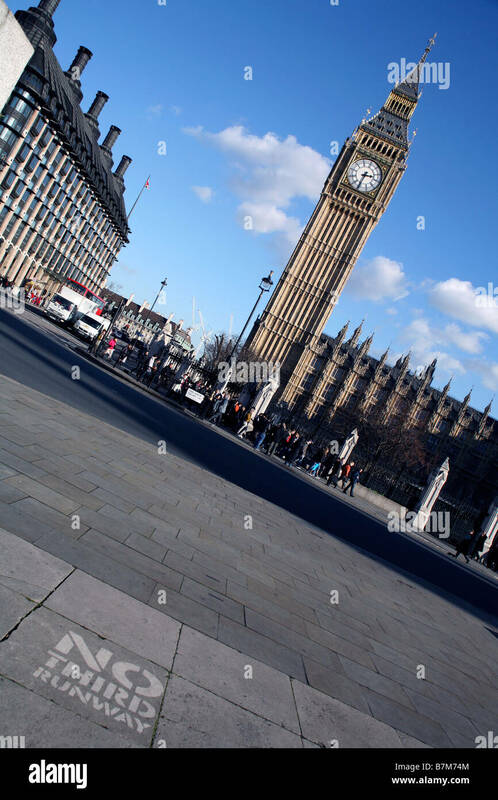 Harmondsworth, UK. 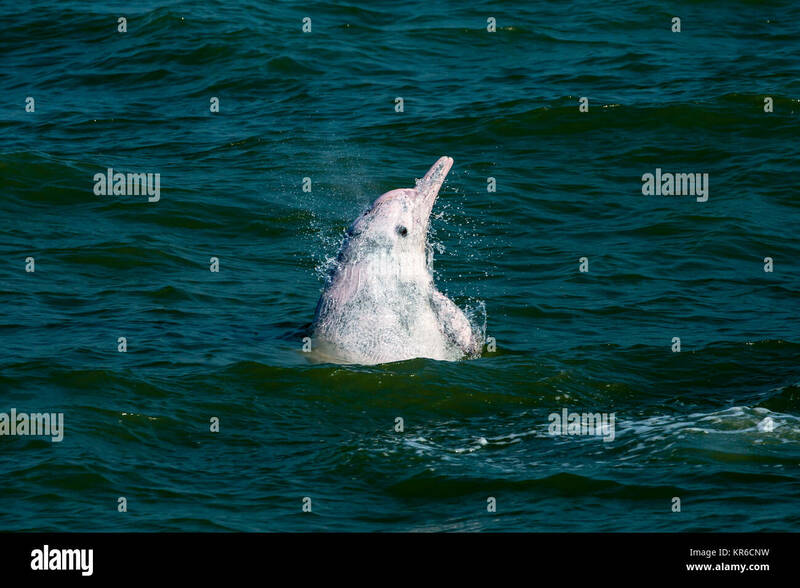 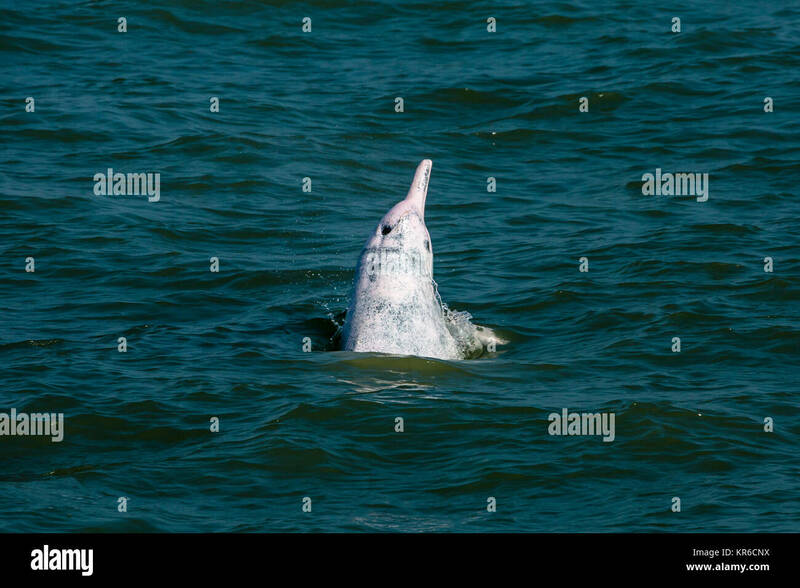 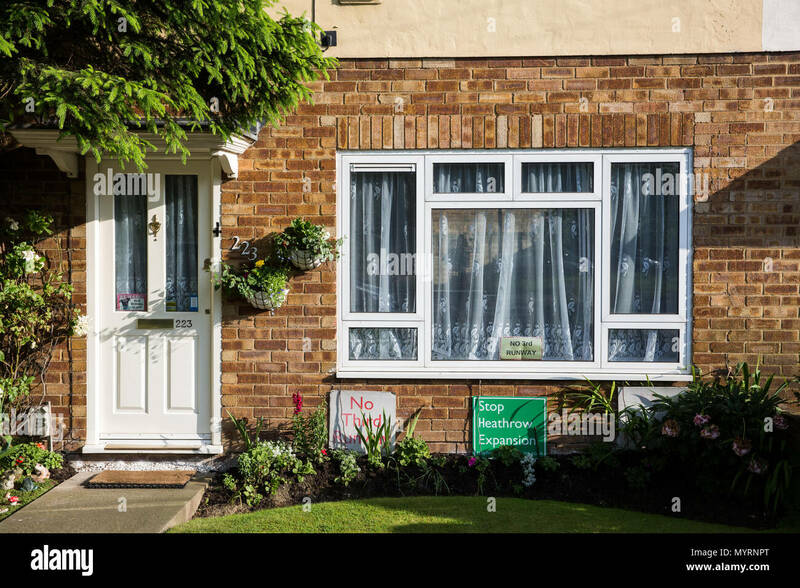 5th June, 2018. 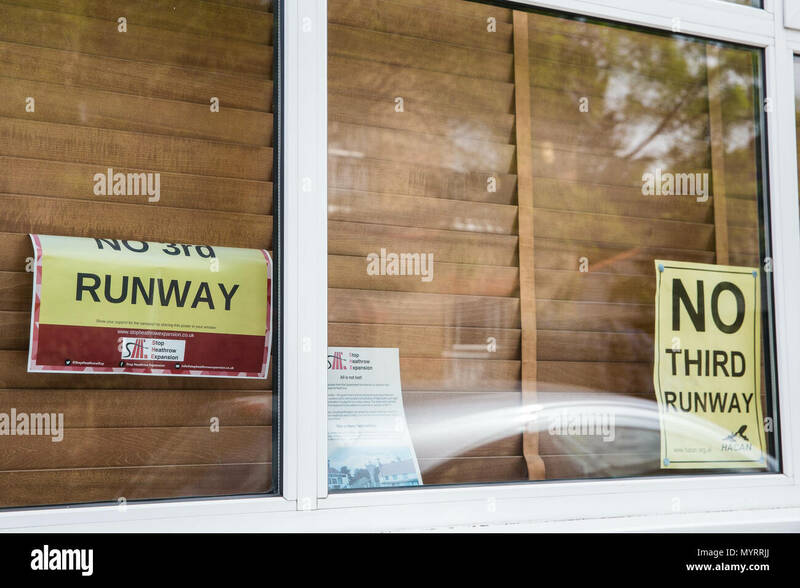 'No Third Runway' posters in the window of a house in Harmondsworth village. 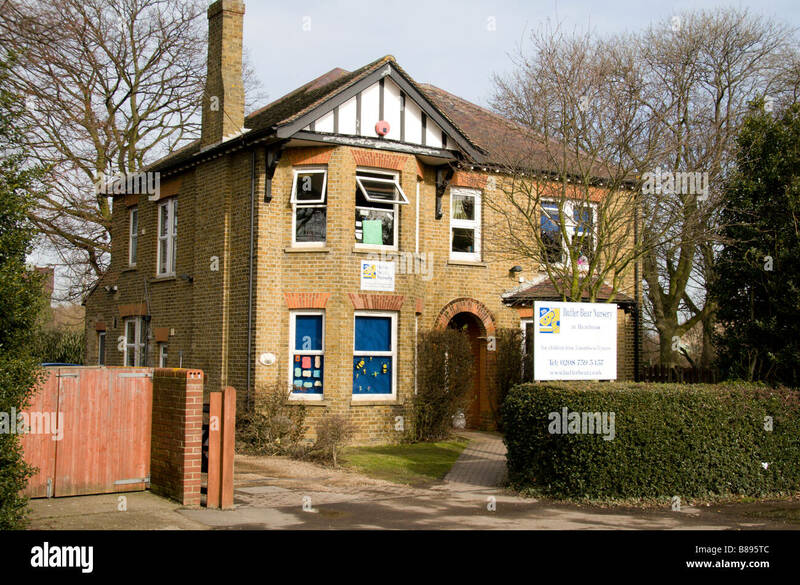 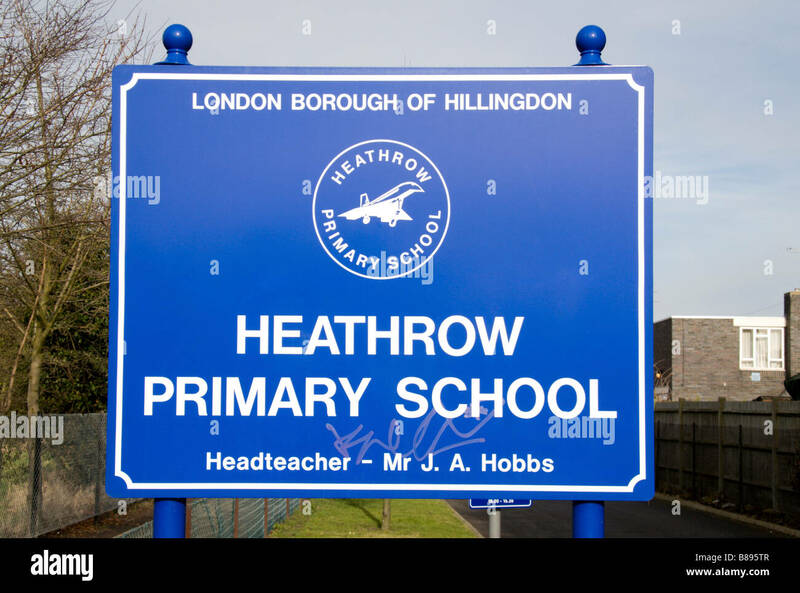 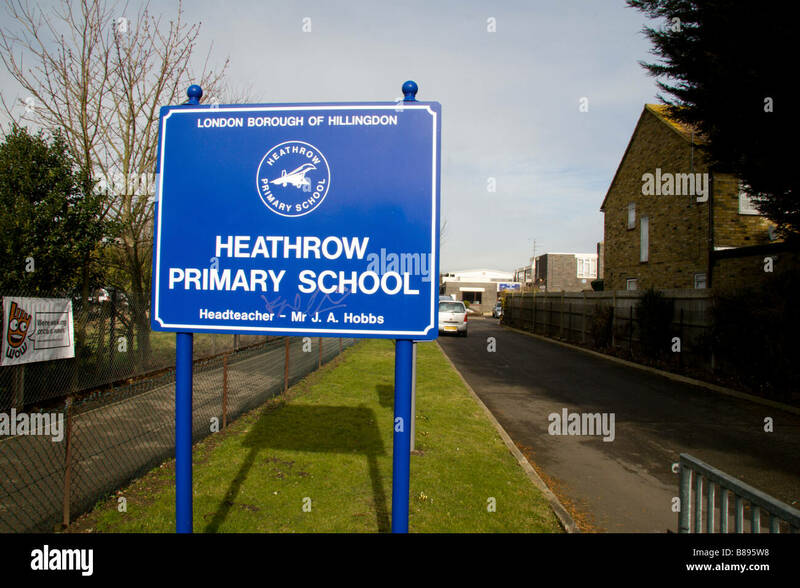 The Heathrow Primary School, Sipson, which will disappear if Heathrow's proposed third runway goes ahead. 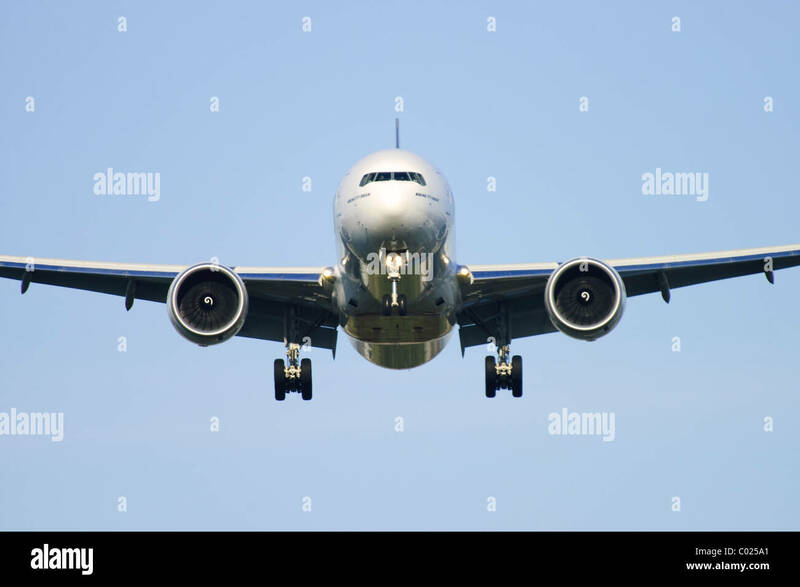 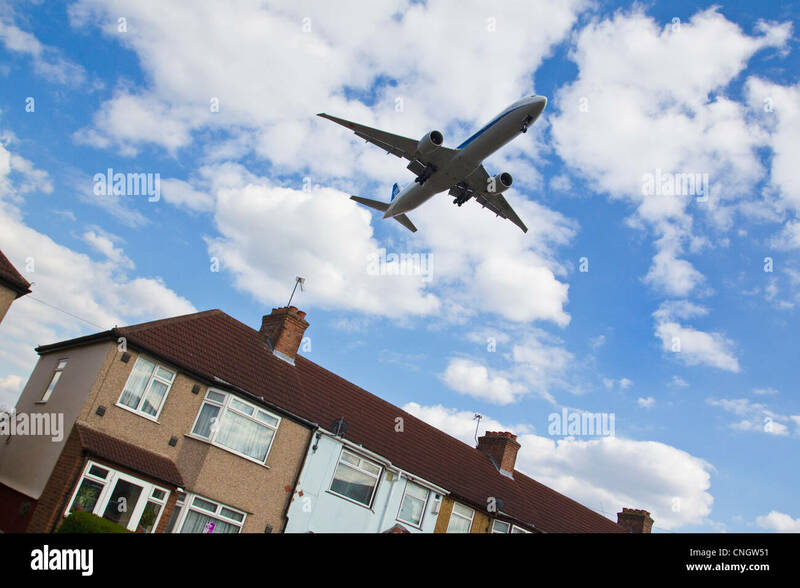 Heathrow runway approach by Boeing 777 plane seen head on on finals for landing at London Heathrow Airport, UK. 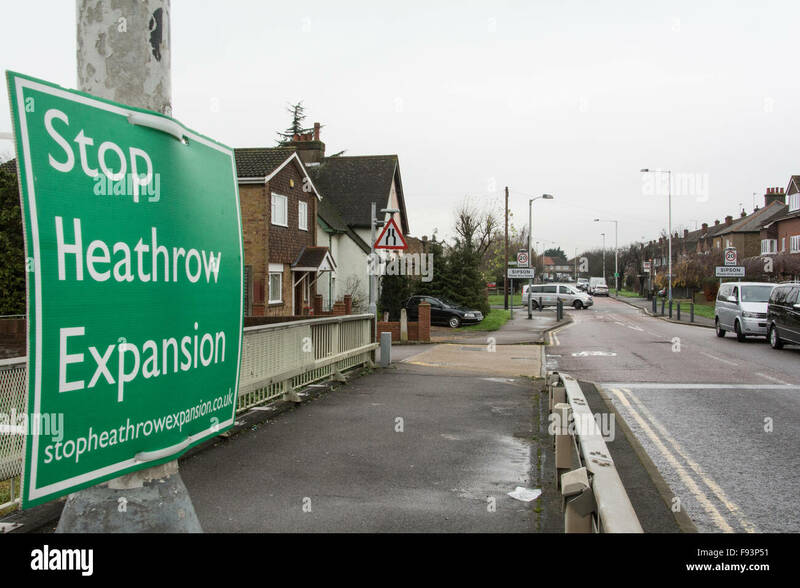 Harmondsworth, UK. 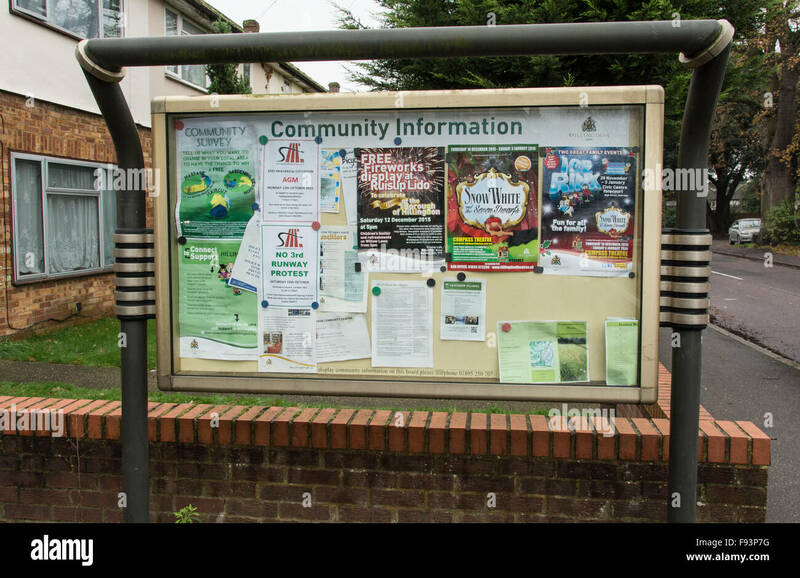 5th June, 2018. 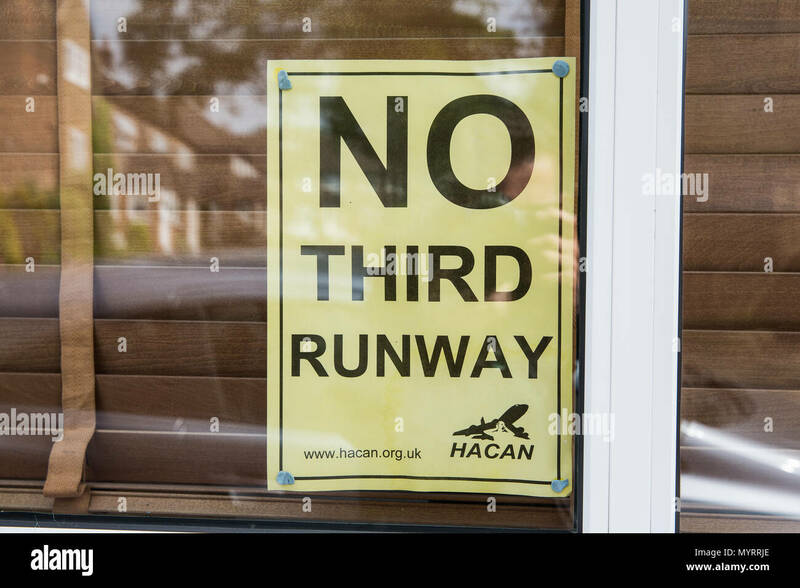 A 'No Third Runway' poster in the window of a house in Harmondsworth village. 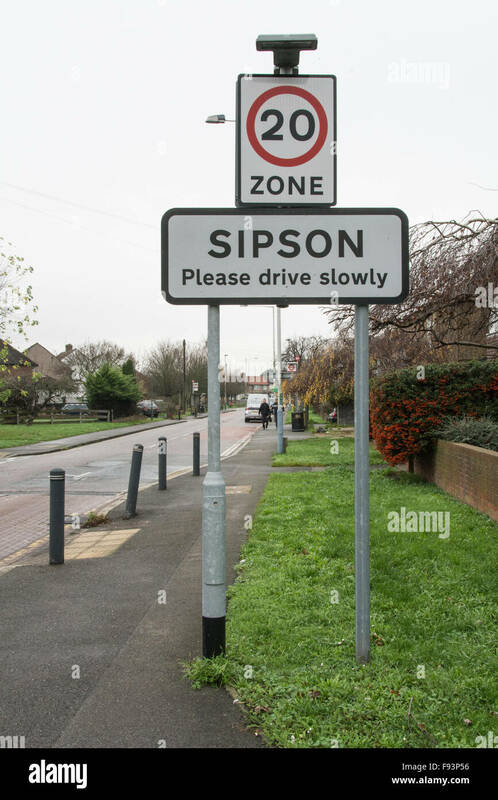 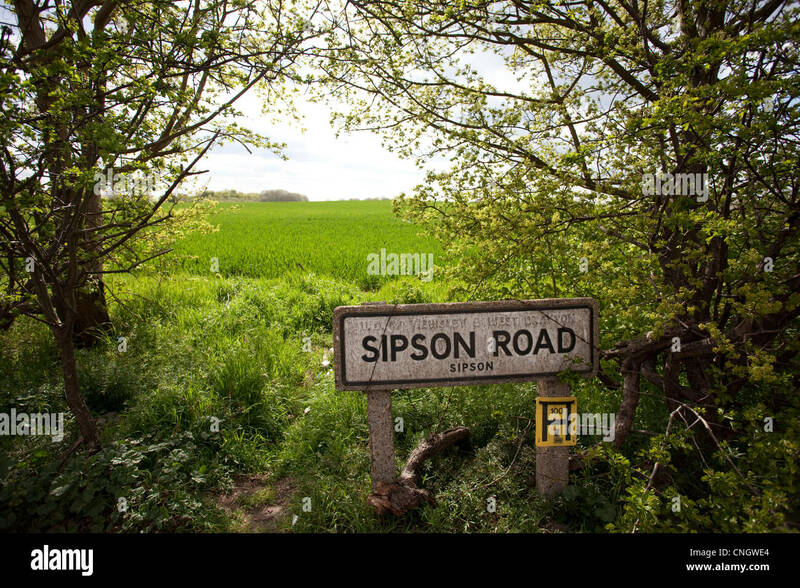 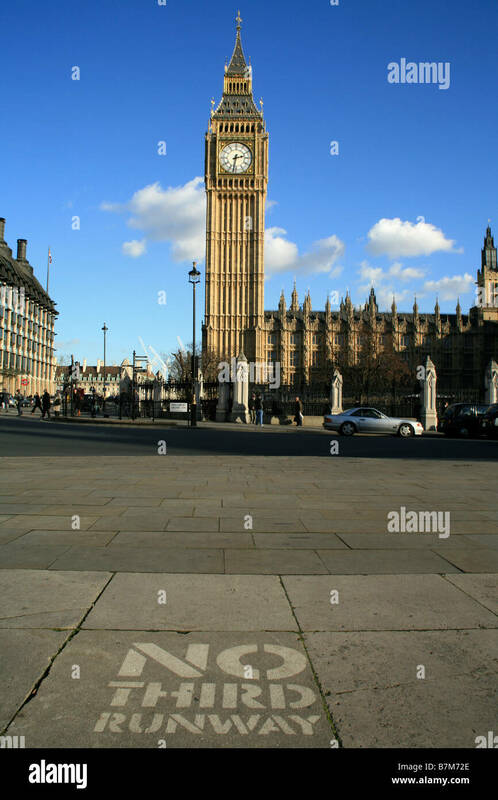 Sipson, UK. 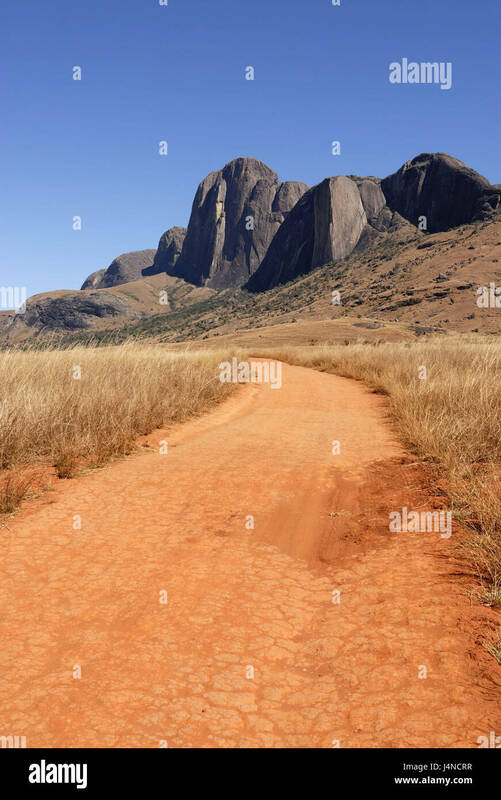 5th June, 2018. 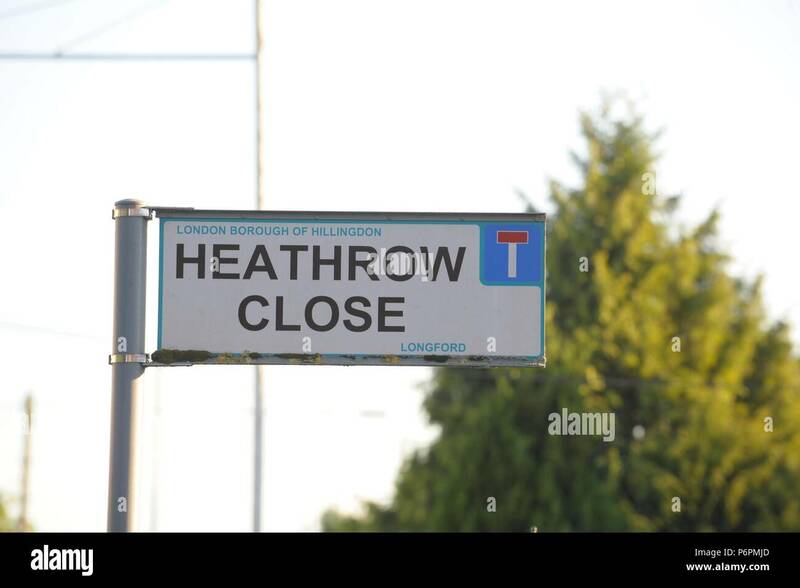 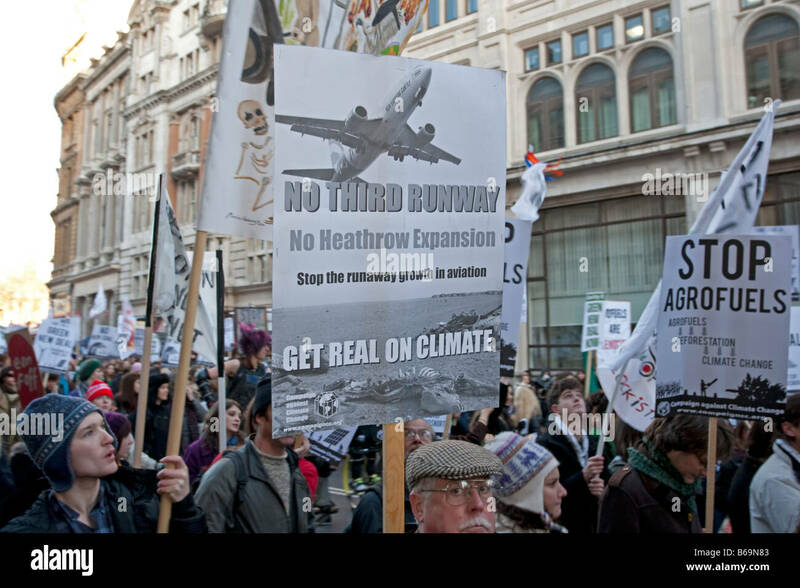 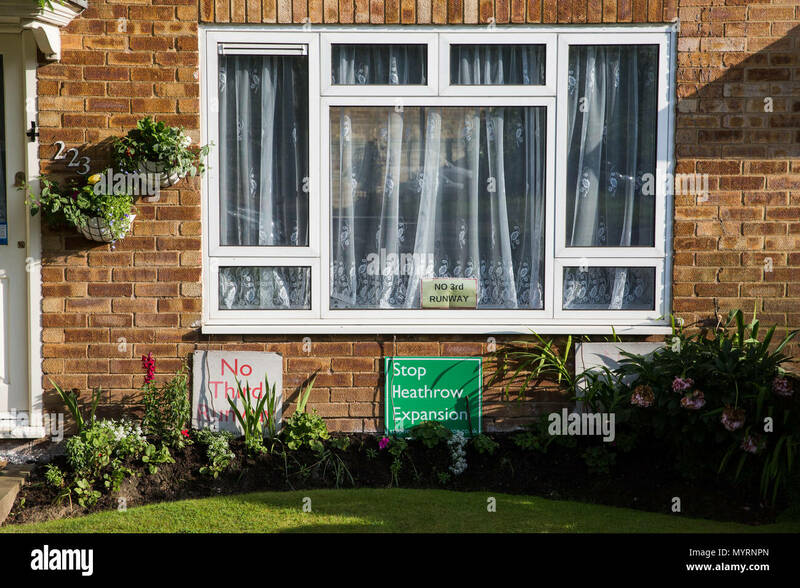 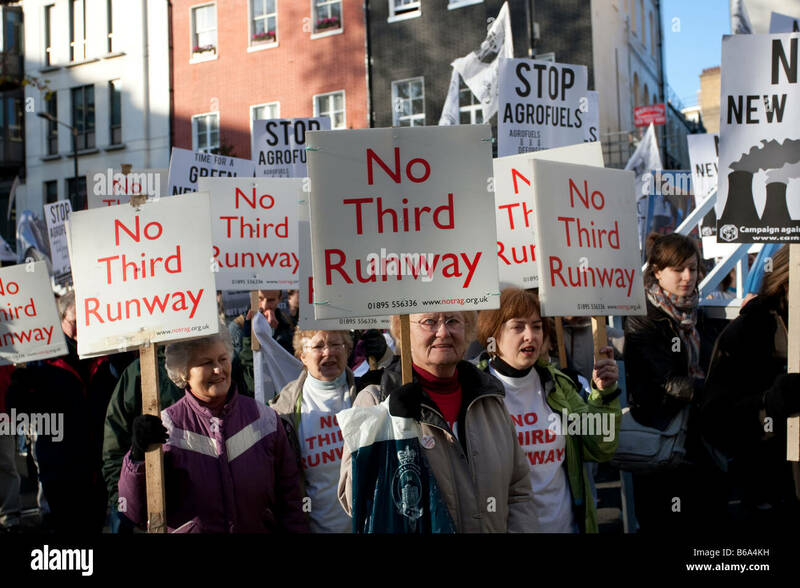 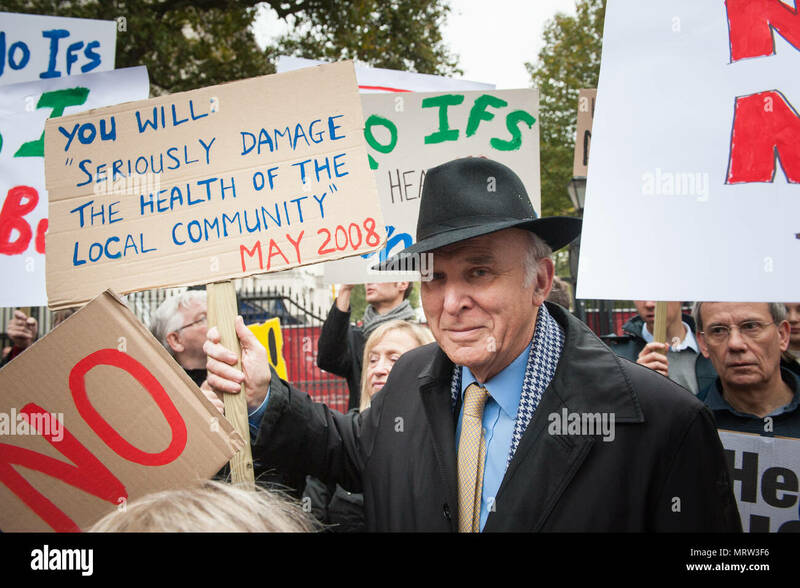 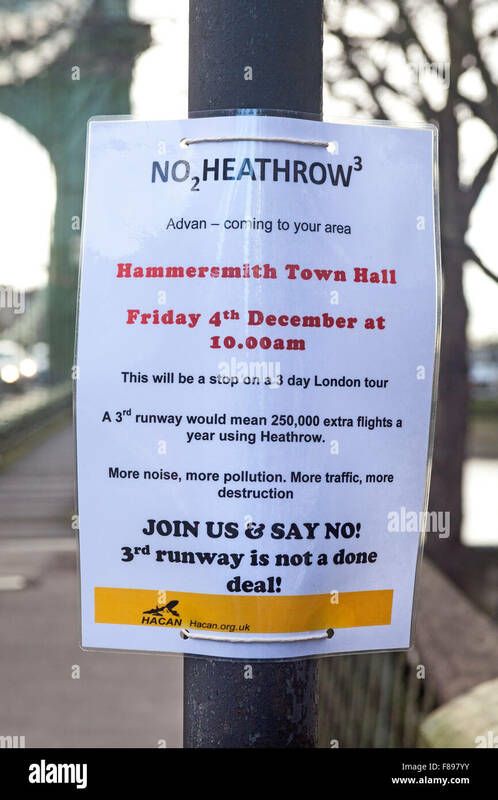 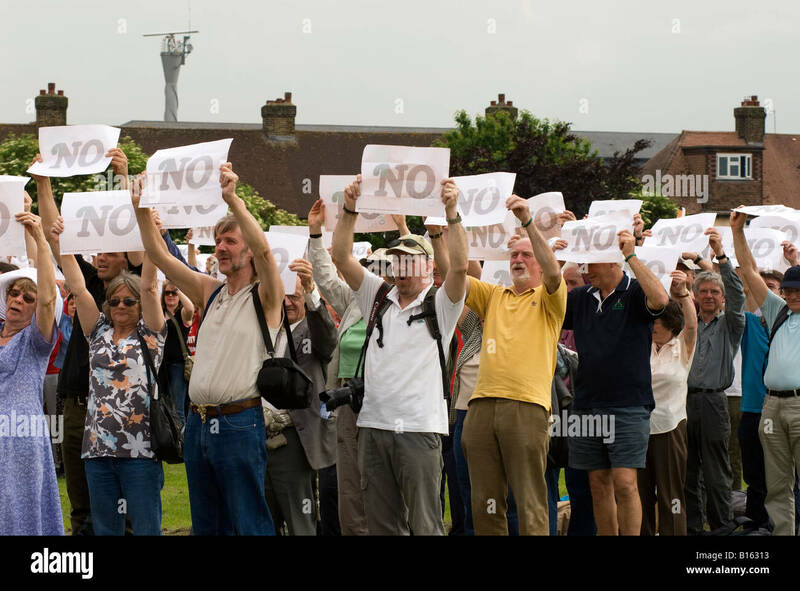 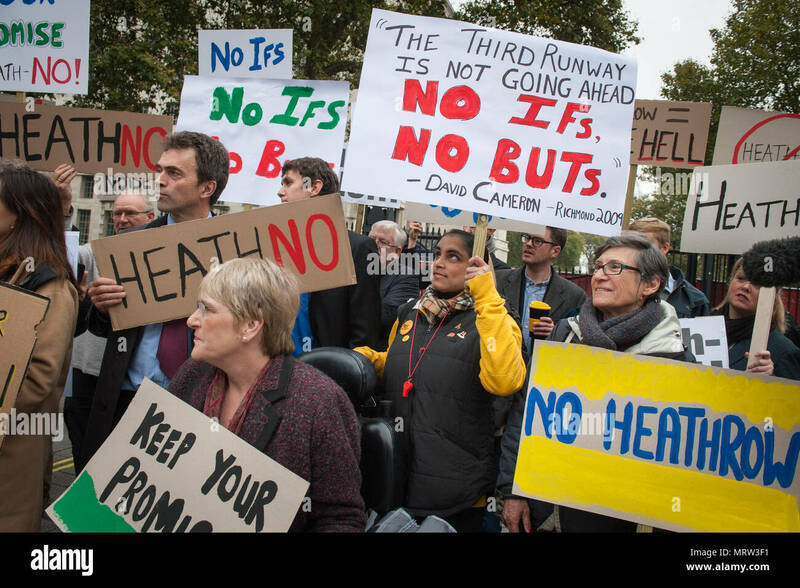 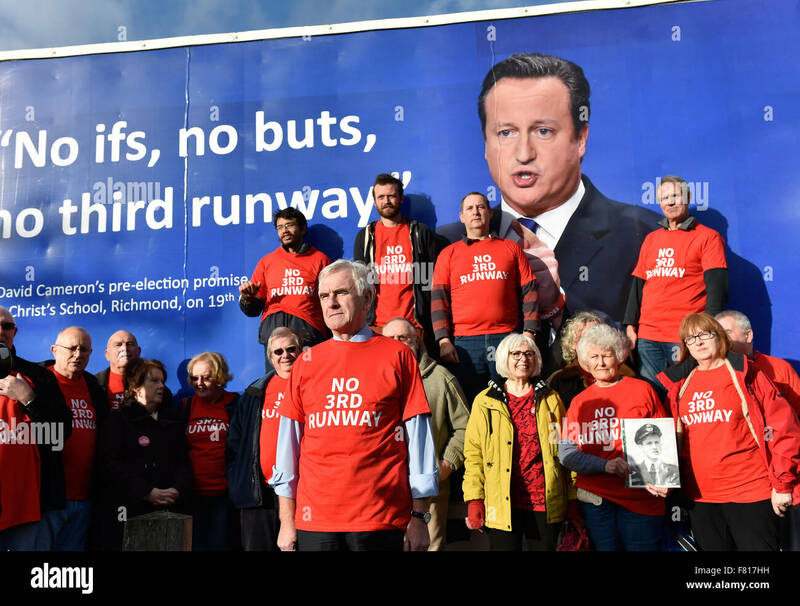 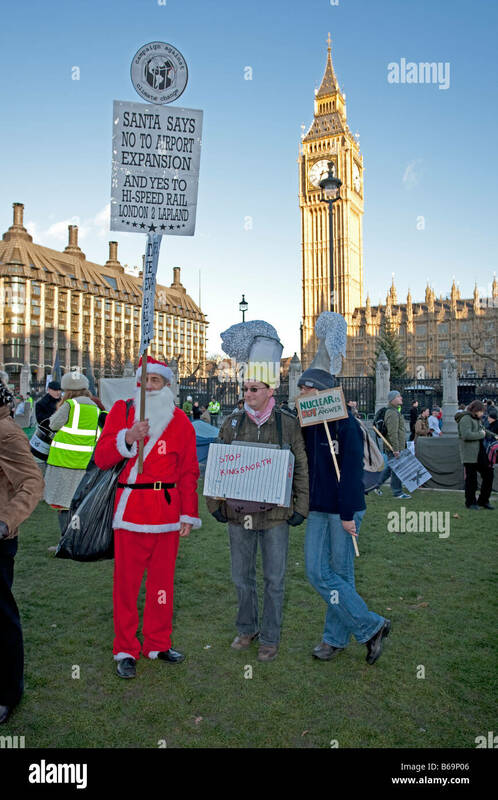 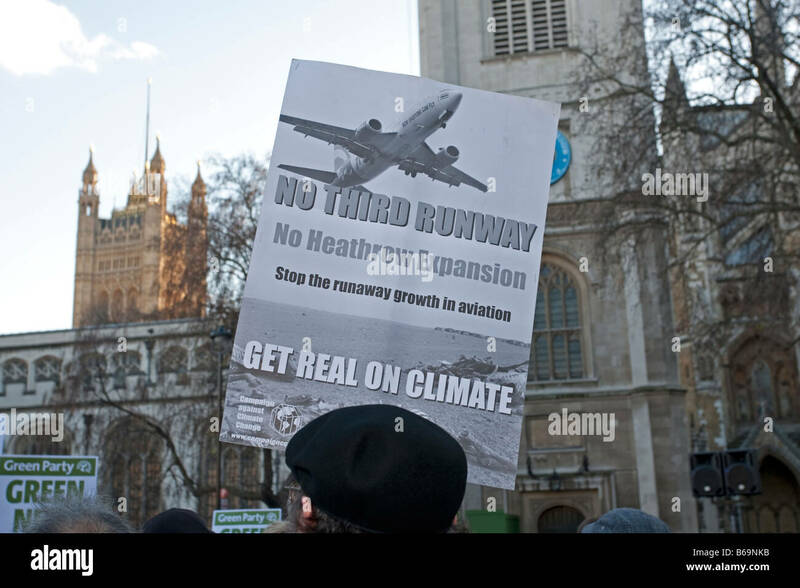 Signs calling for no third runway at Heathrow airport inside and outside a house in Sipson. 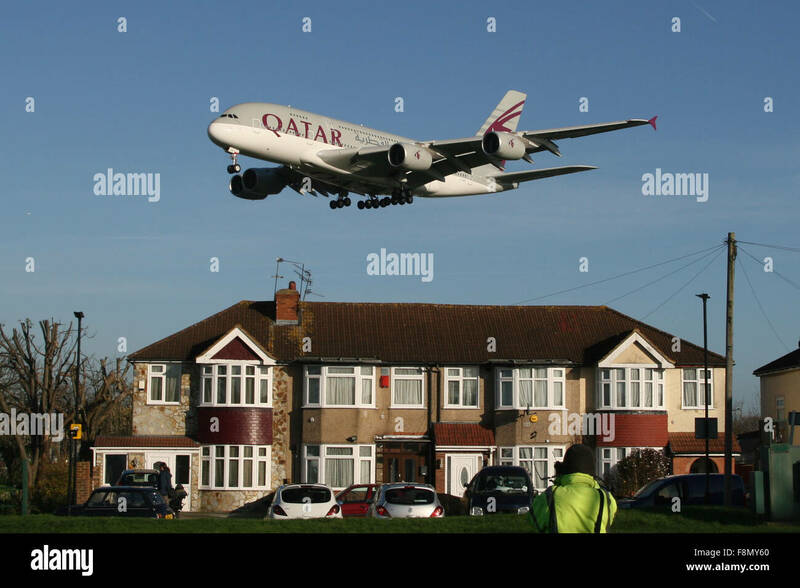 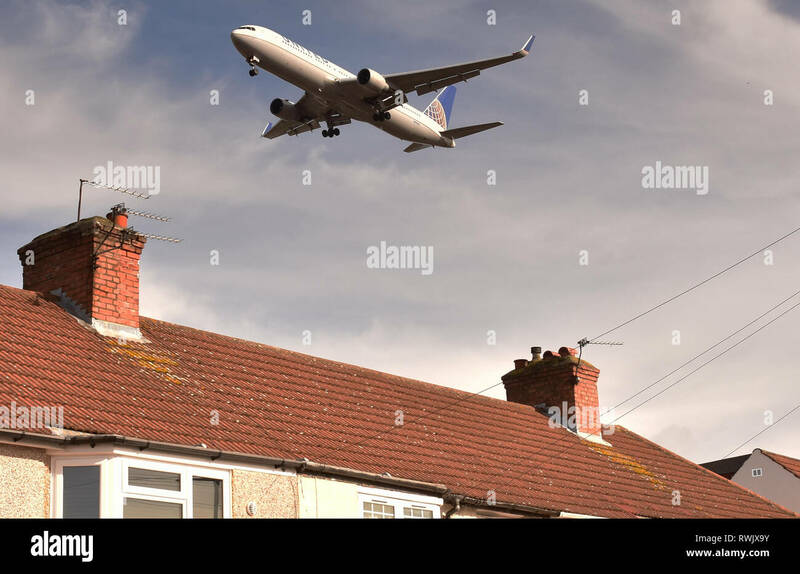 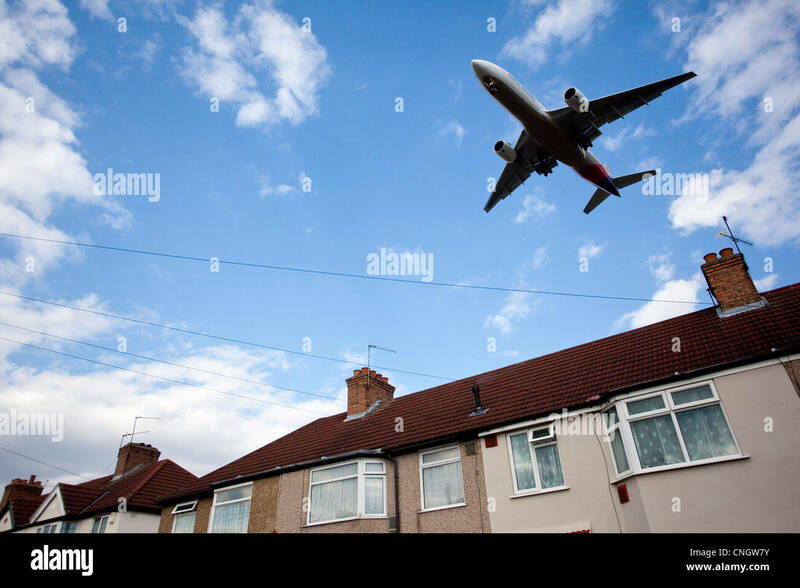 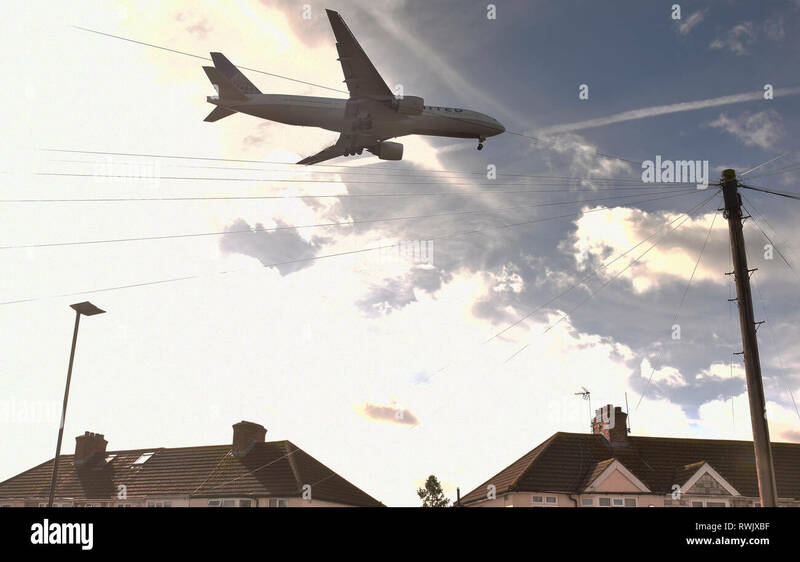 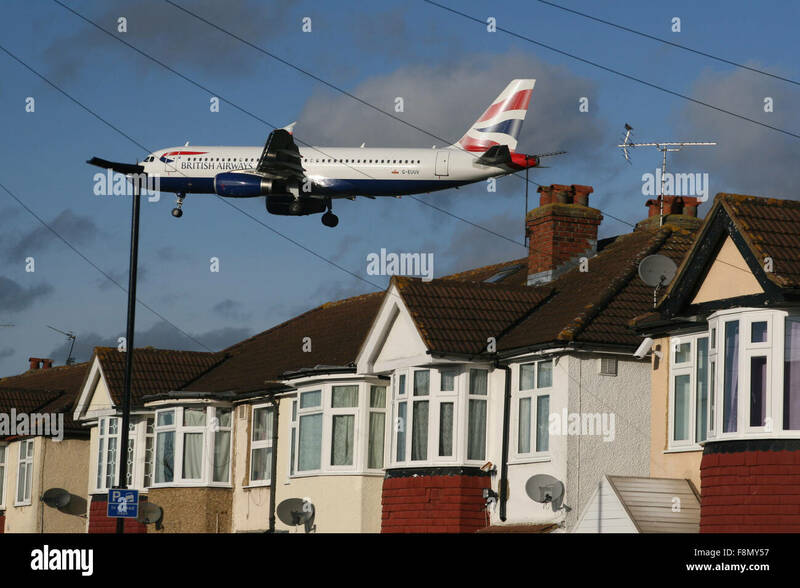 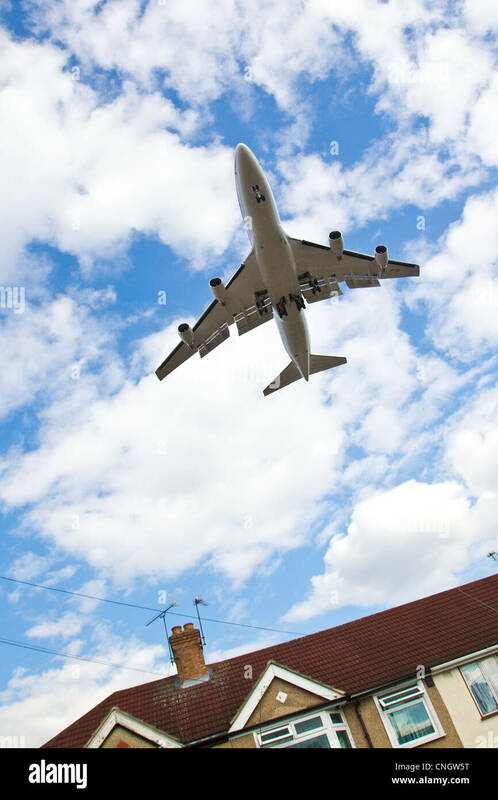 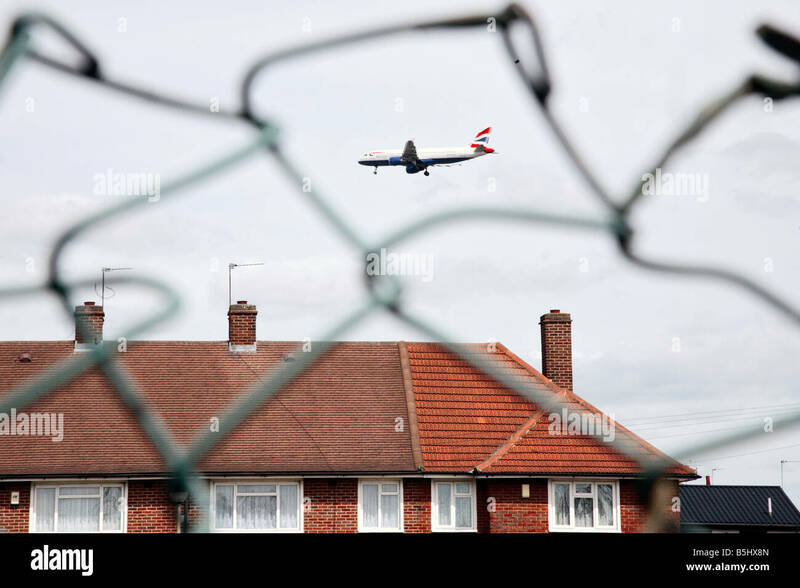 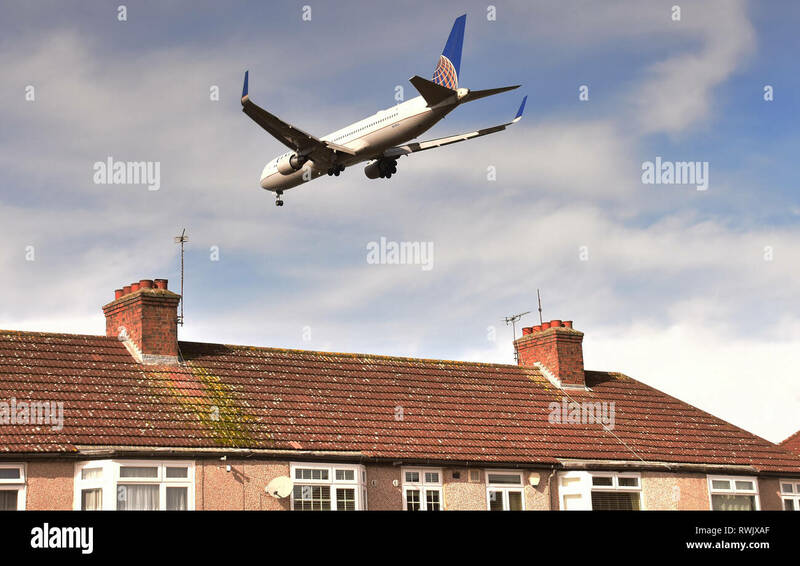 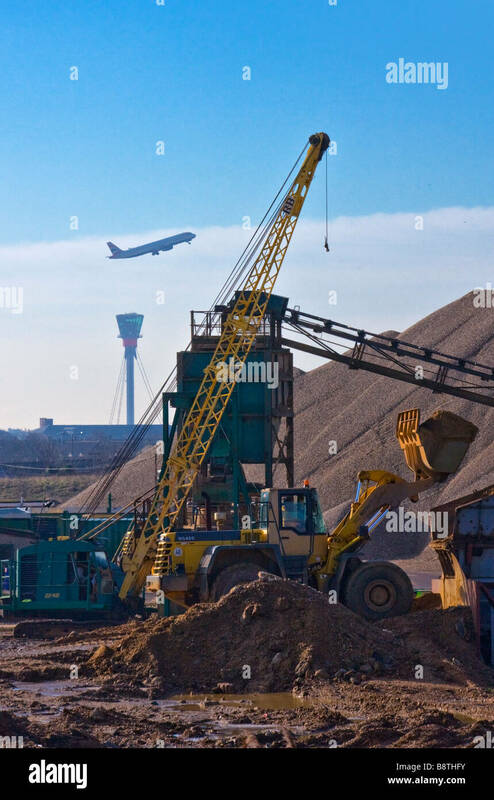 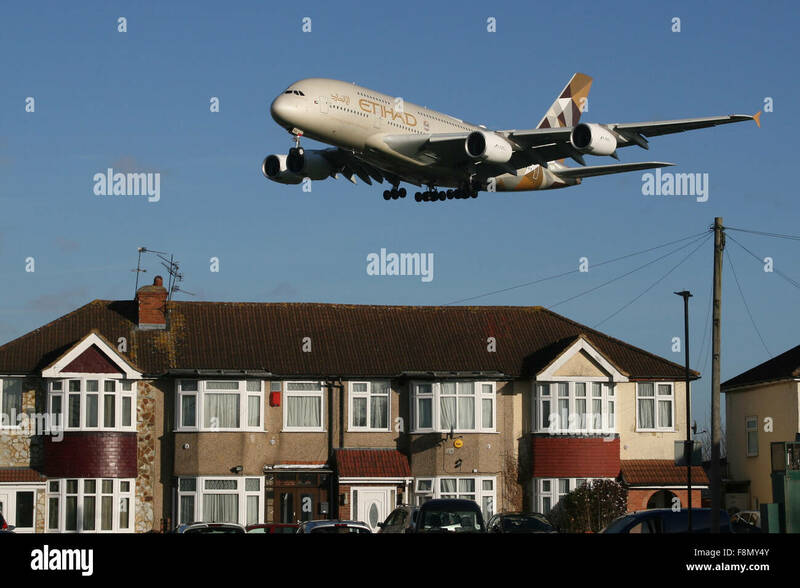 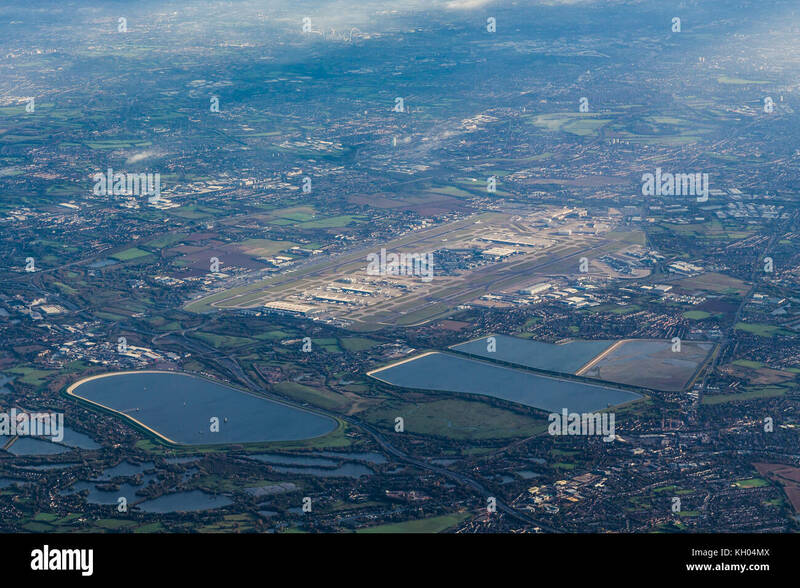 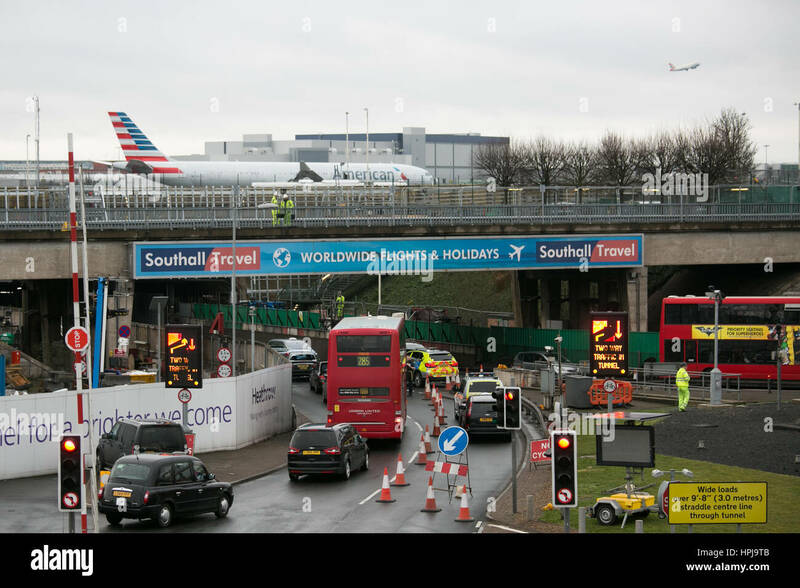 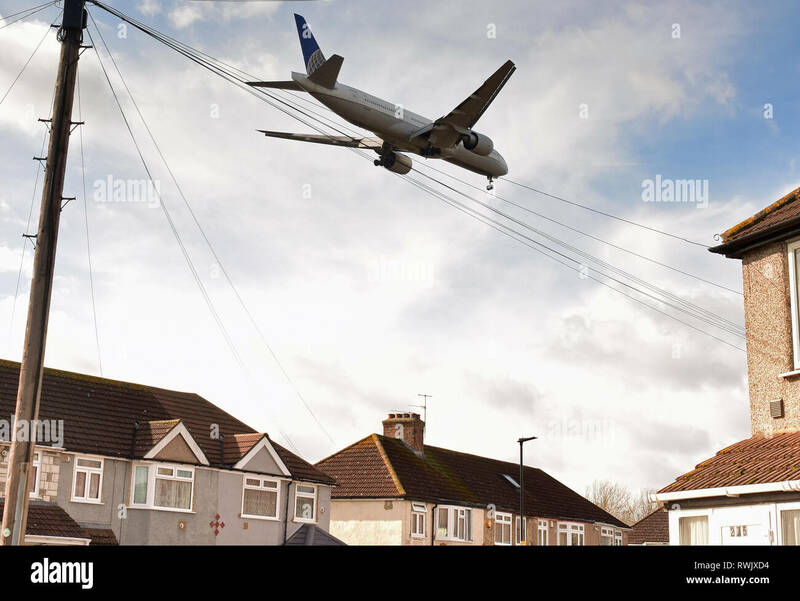 Aircraft landing close to rooftops of houses in Cranford, near Heathrow Airport, where a third runway is planned. 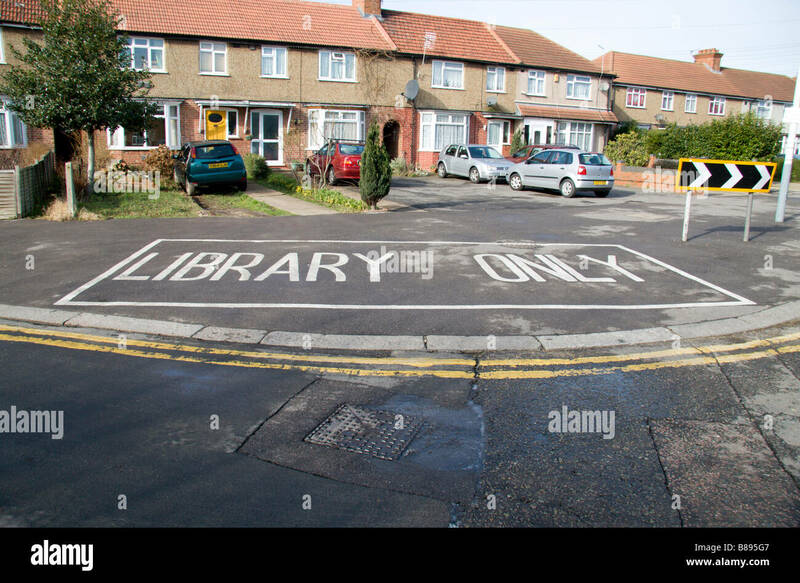 A mobile library parking spot in the village of Sipson, site of Heathrow's proposed third runway. 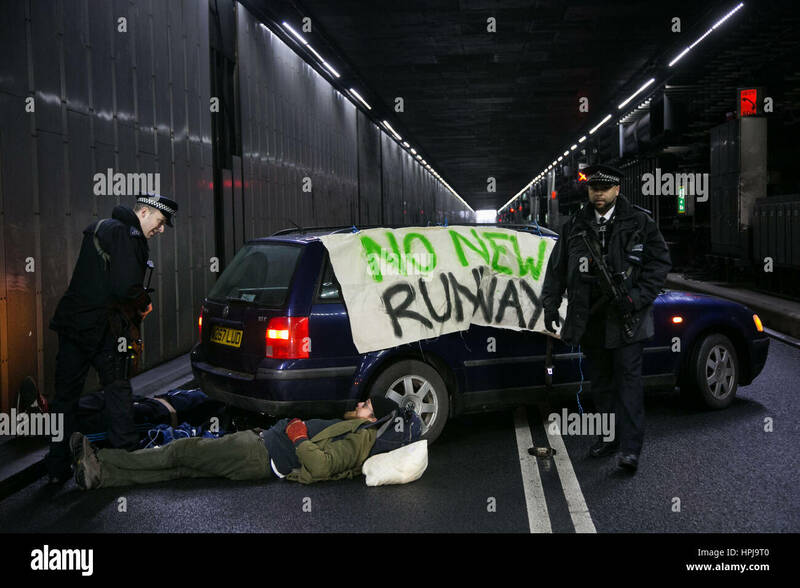 Police attending three climate activists who have blocked the inbound tunnel to Heathrow Airport in protest againts a new third runway. 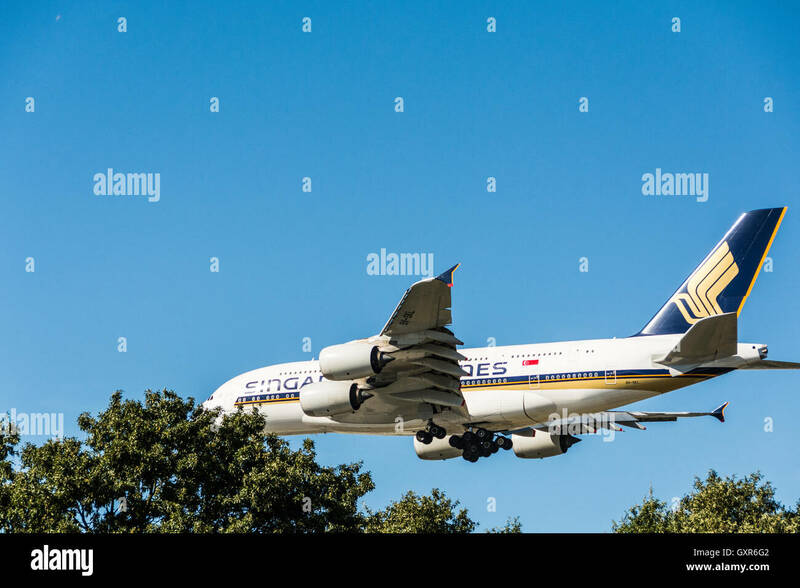 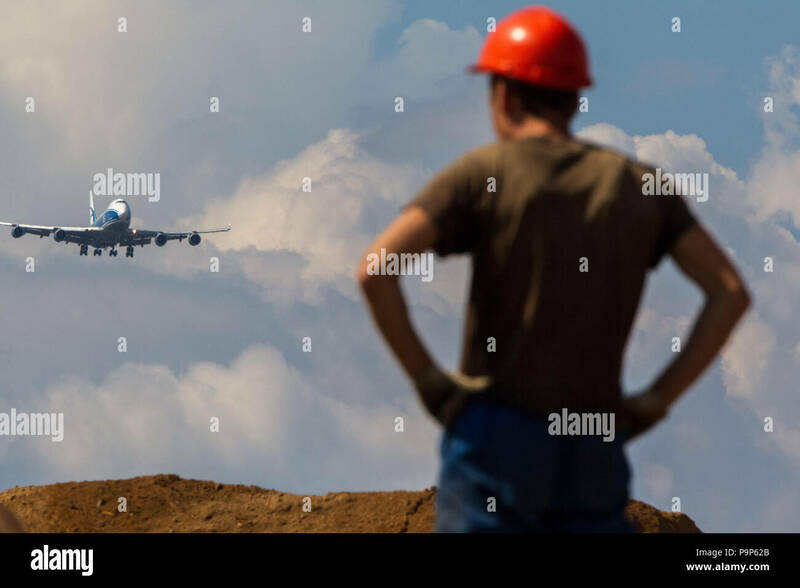 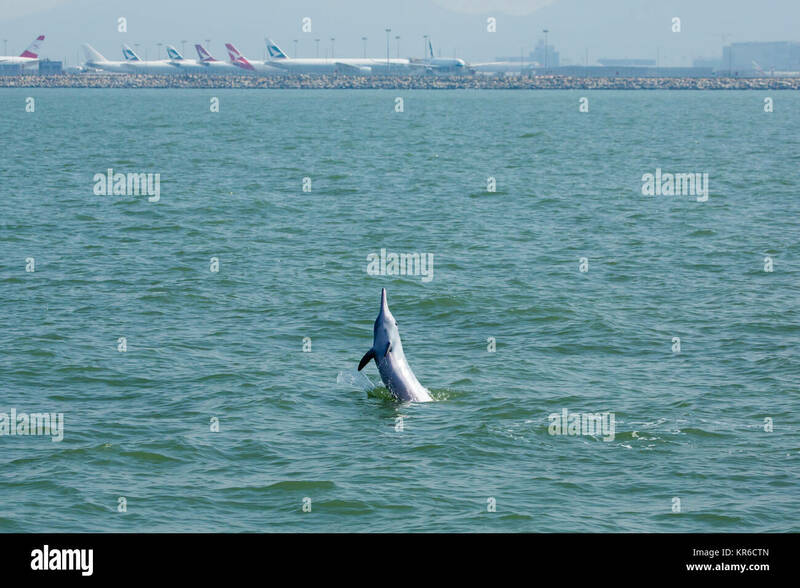 Medan, Indonesia - January 2018:　aircrafts on the runway of Medan Kualanamu airport, Indonesia. 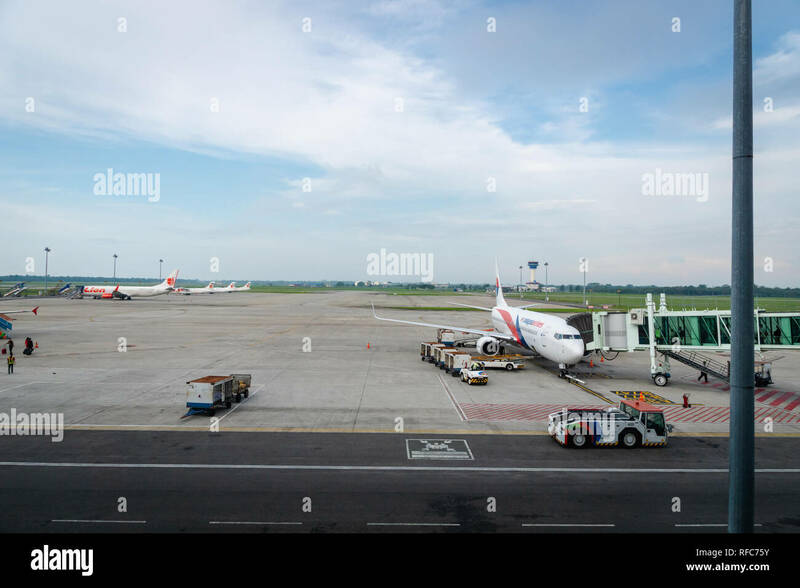 Kualanamu is the third largest airport in Indonesia. 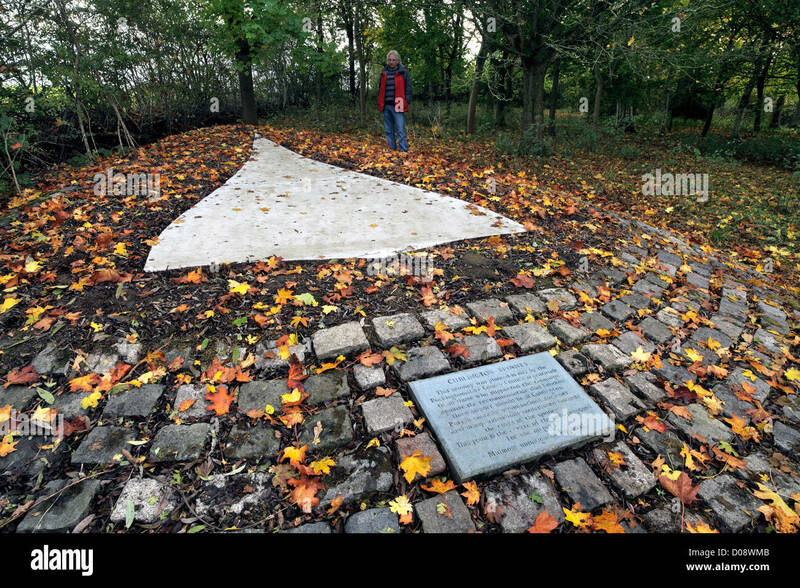 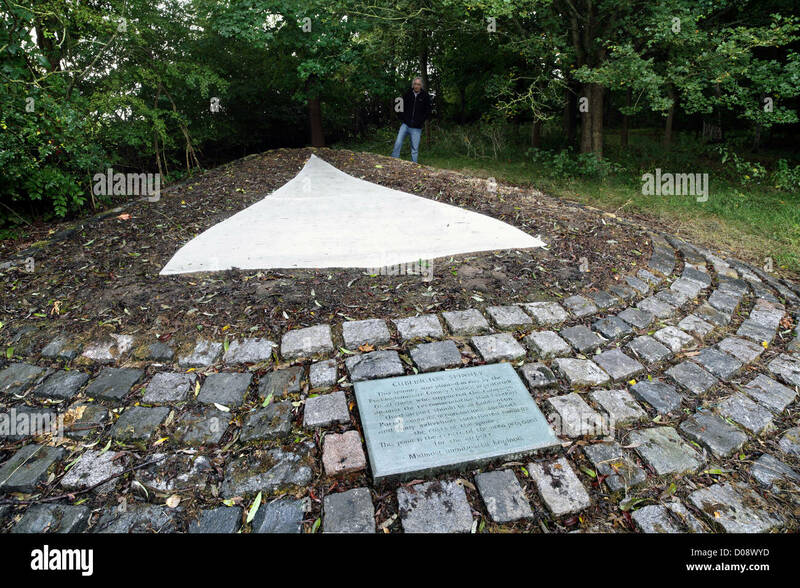 The 1972 monument, in the shape of a Concorde, to the successful campaign to stop a new London airport near Cublington, Bucks. 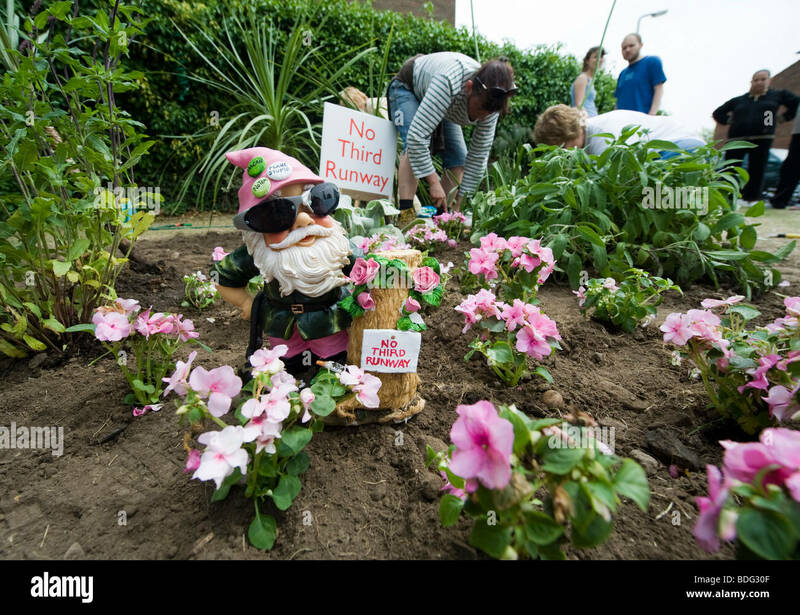 Entrance of the Buffer Bear Nursery, Sipson, which will disappear if Heathrow's proposed third runway goes ahead. 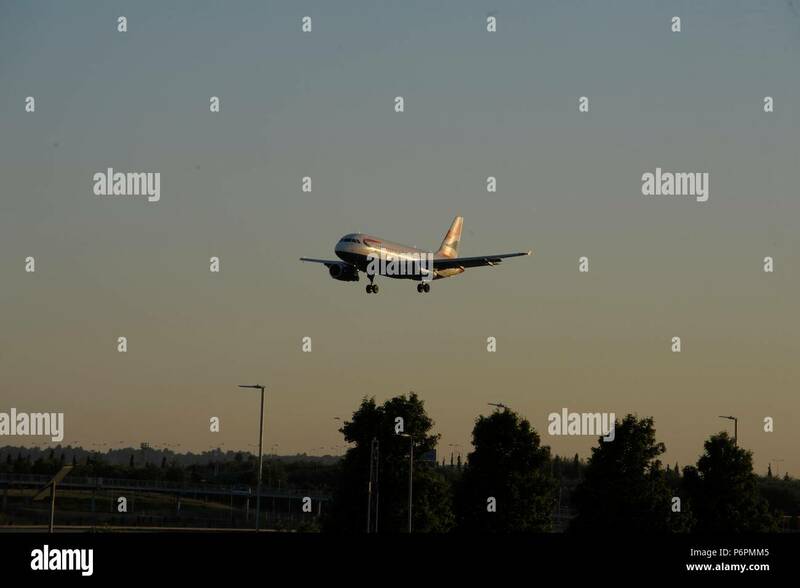 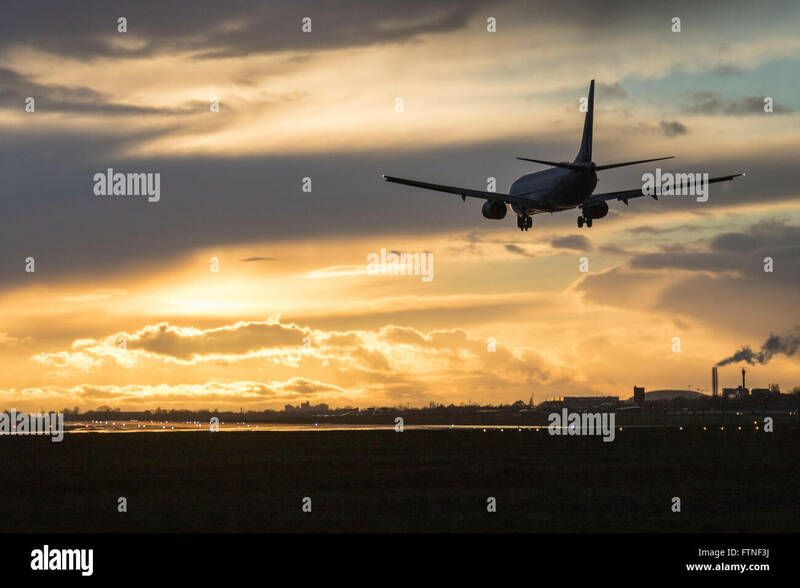 A Boeing 737 is silhouetted against clouds illuminated by the setting sun, about to land at London Heathrow. 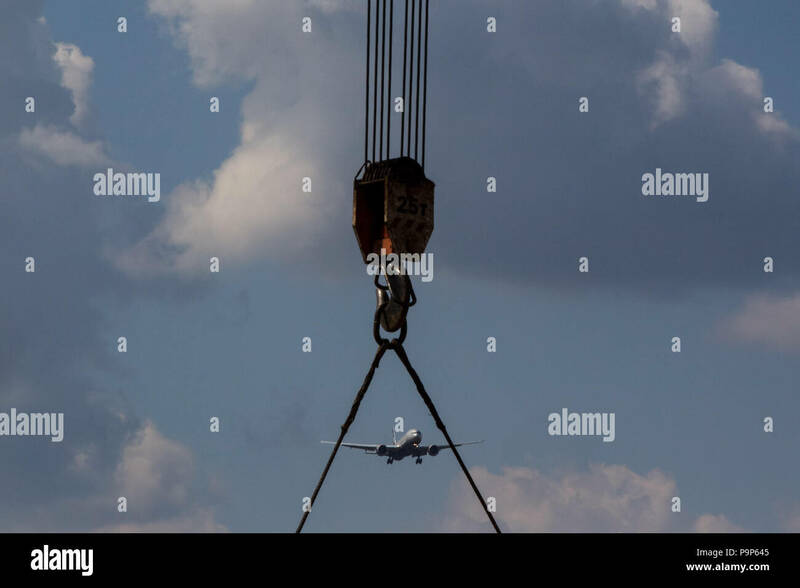 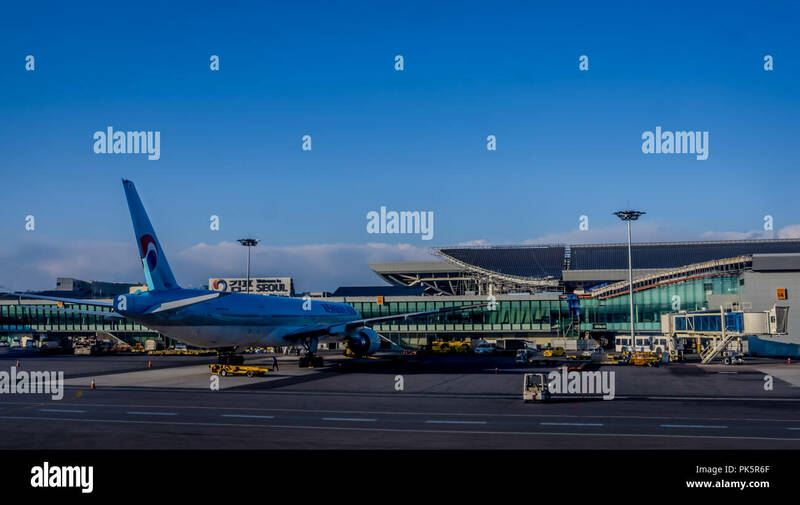 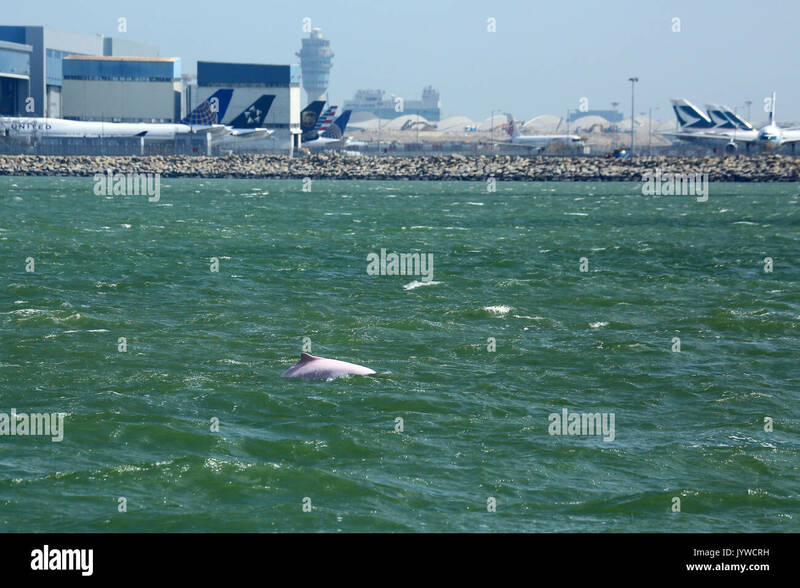 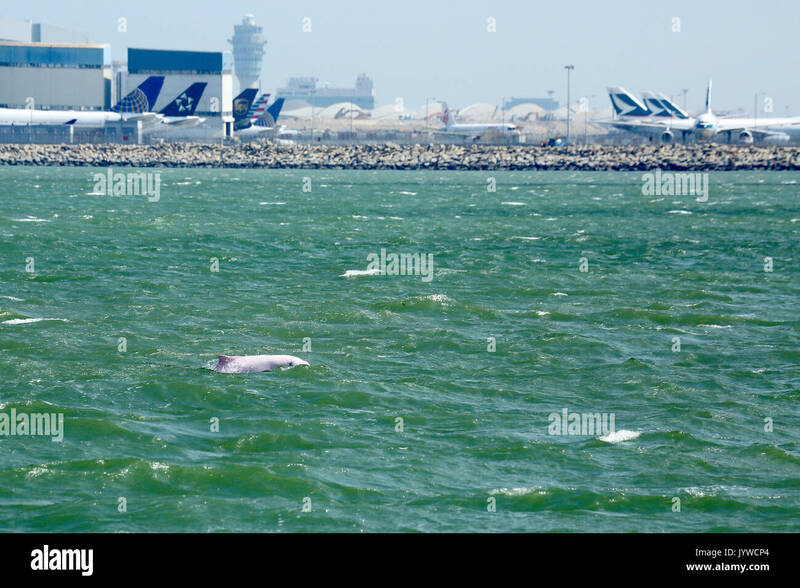 Seoul, South Korea - April 7,2018: The Gimpo Airport (GMP), third largest airport in Korea, with carriers Korean Air (KE) . 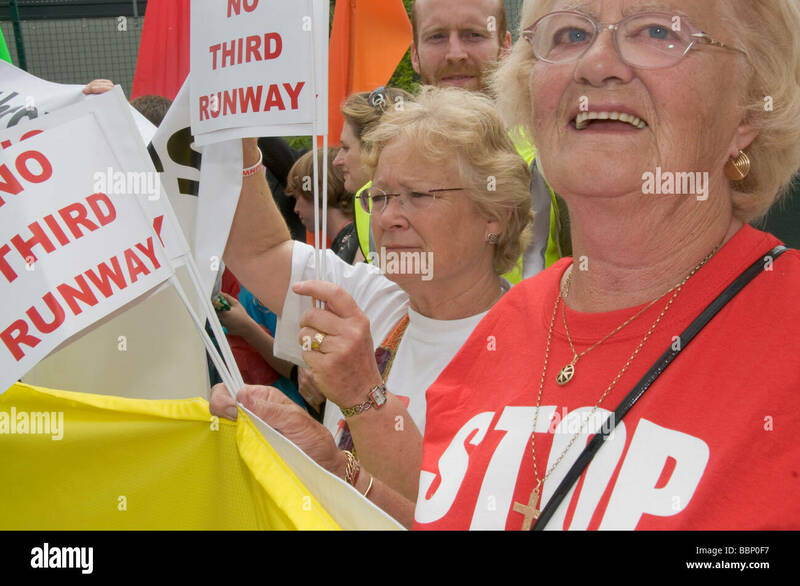 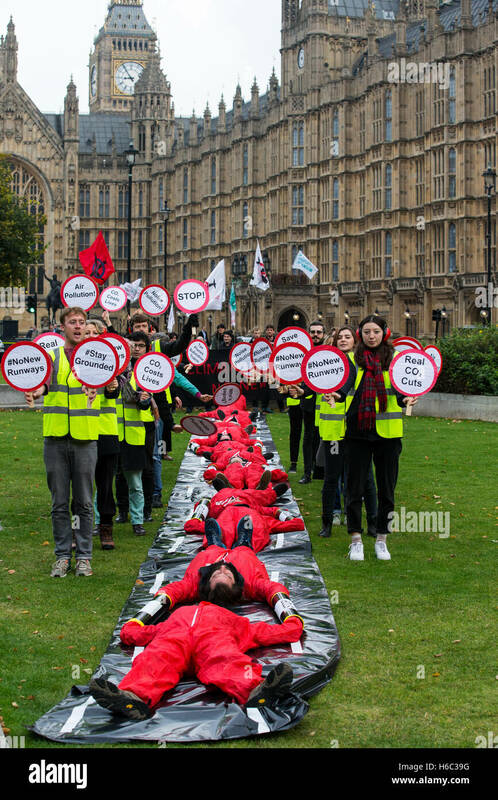 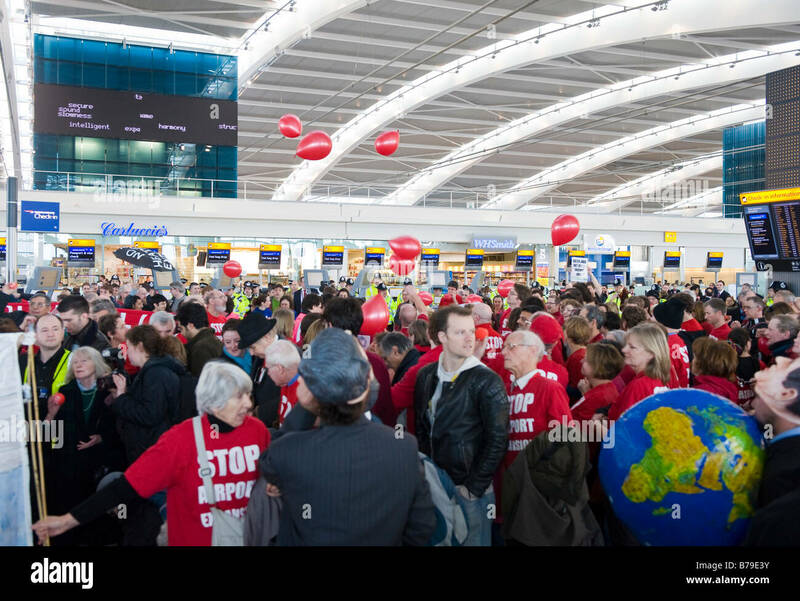 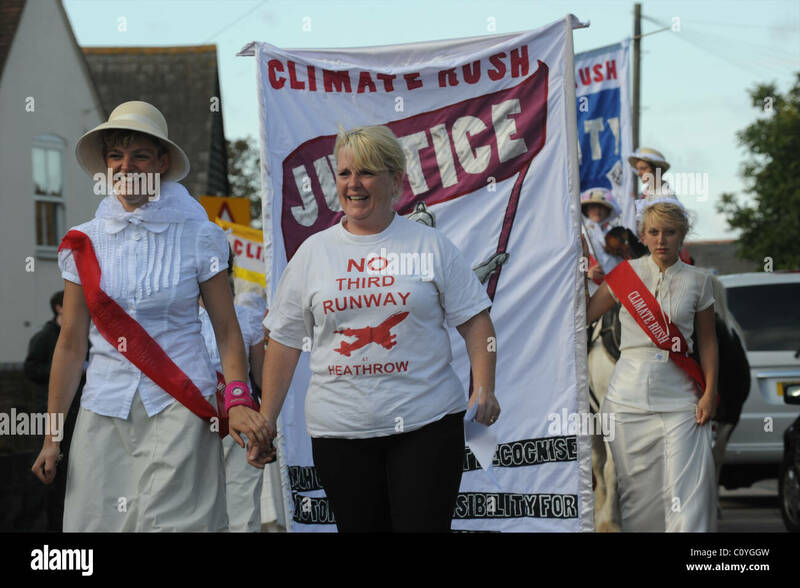 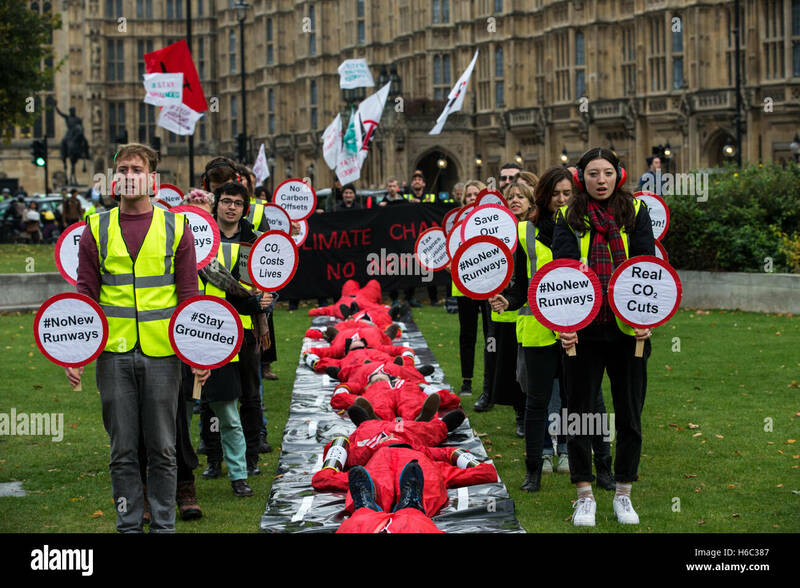 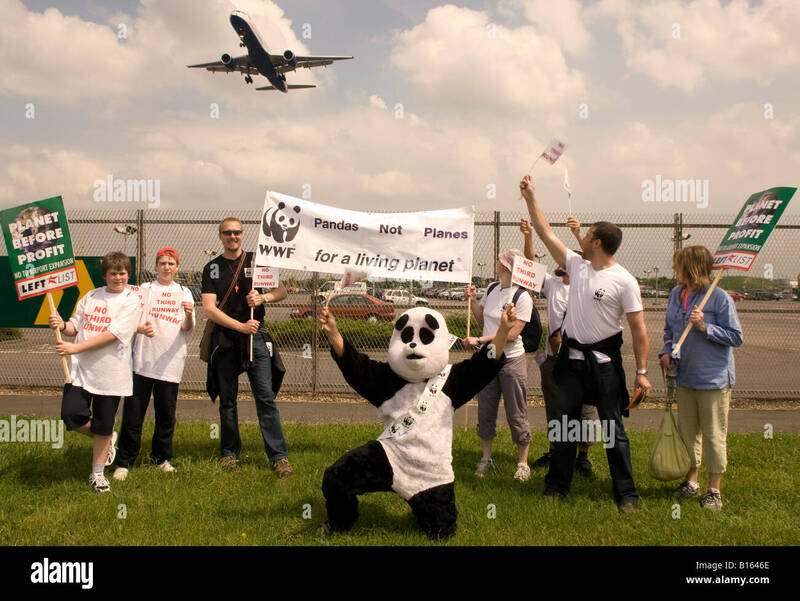 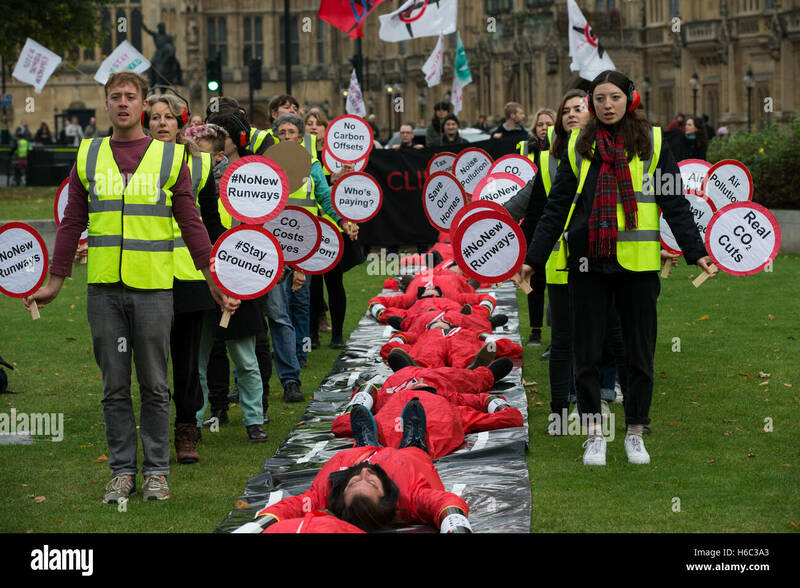 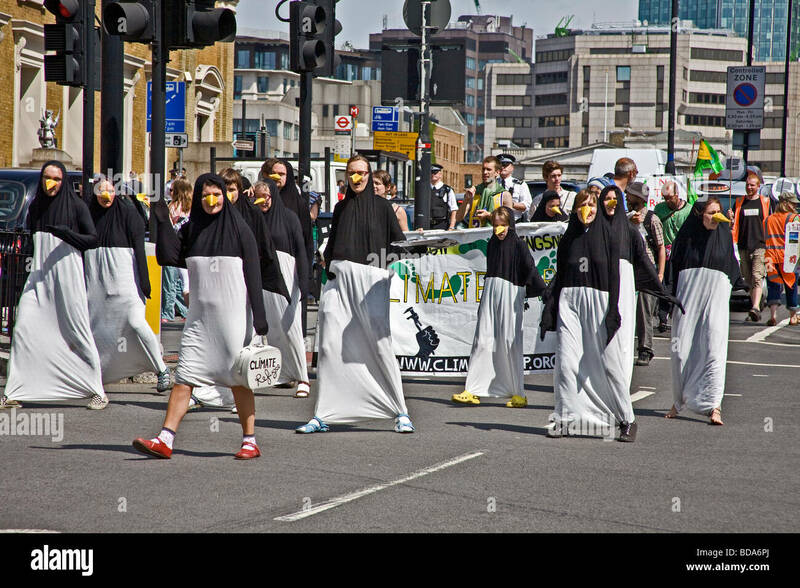 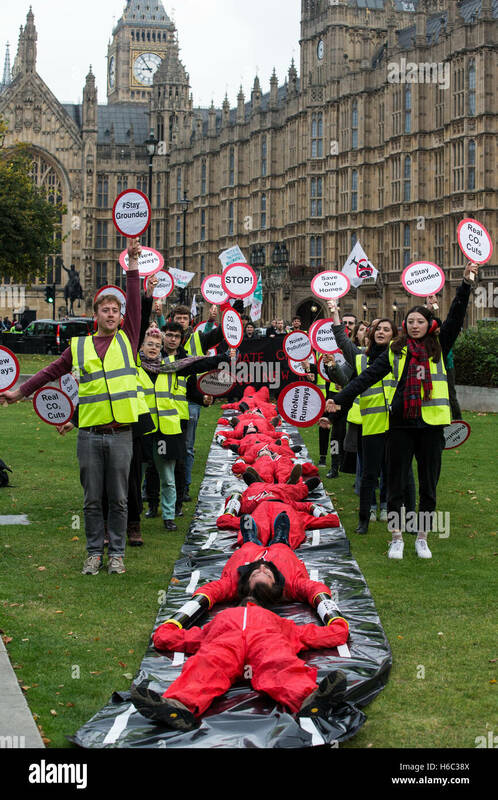 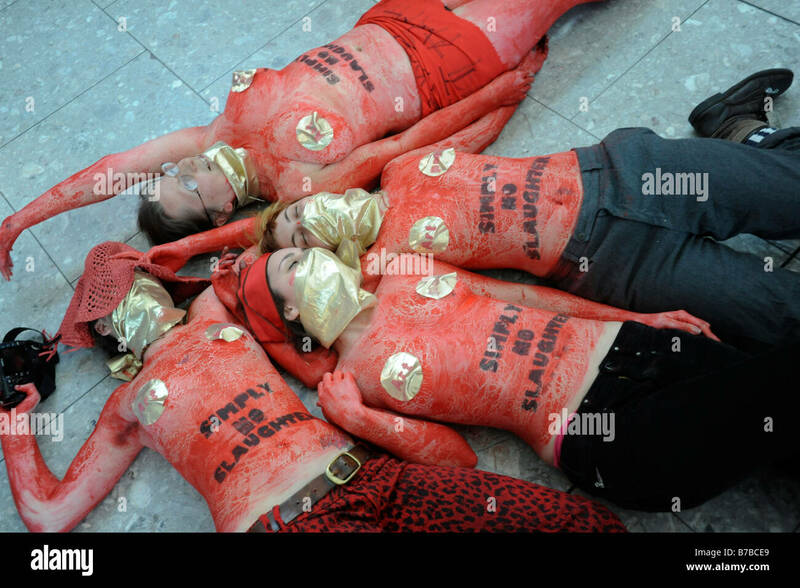 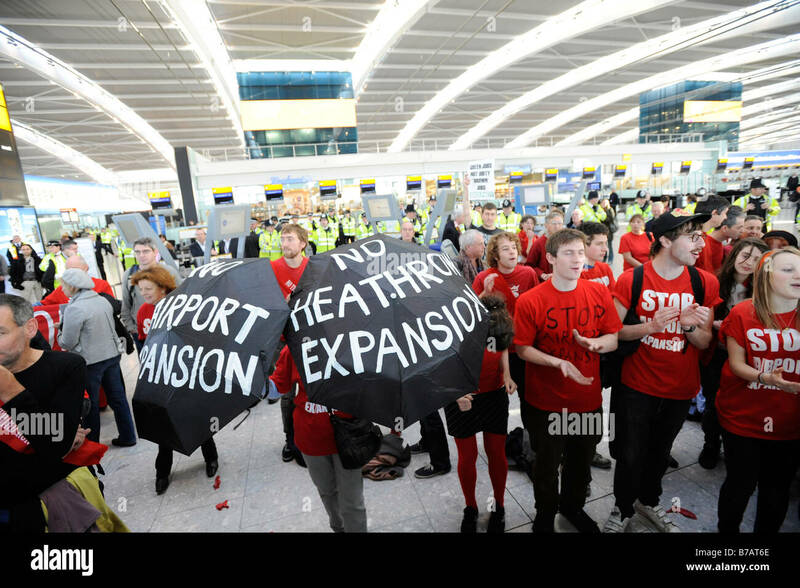 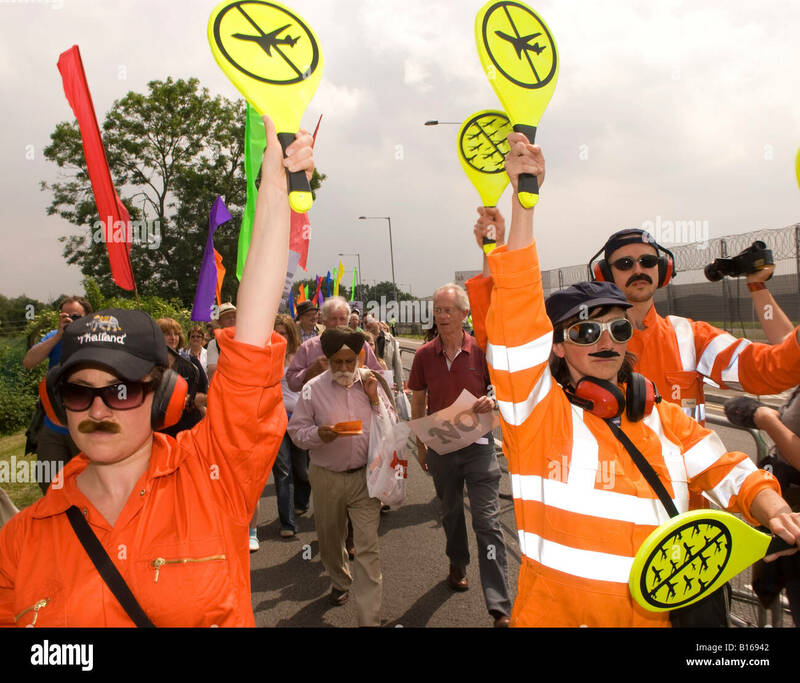 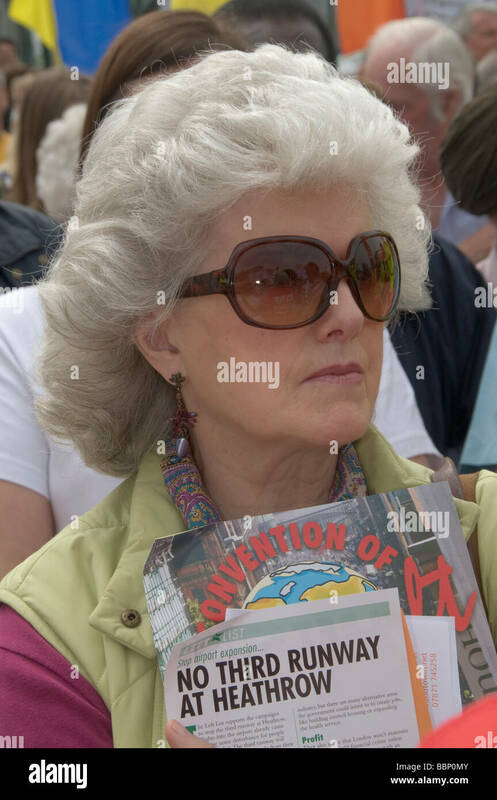 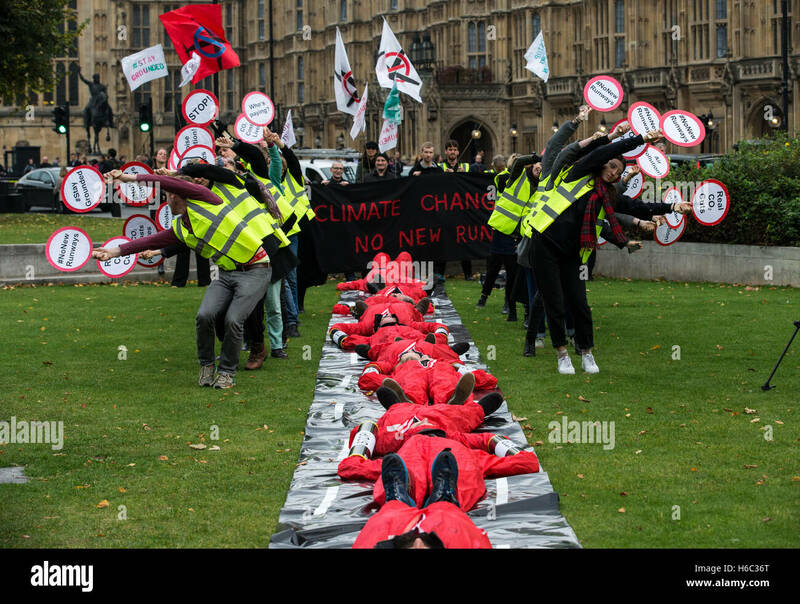 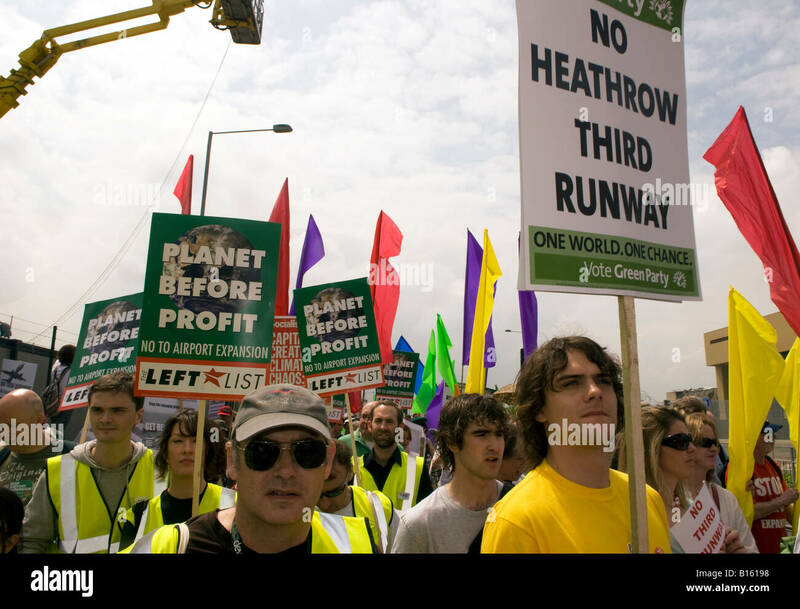 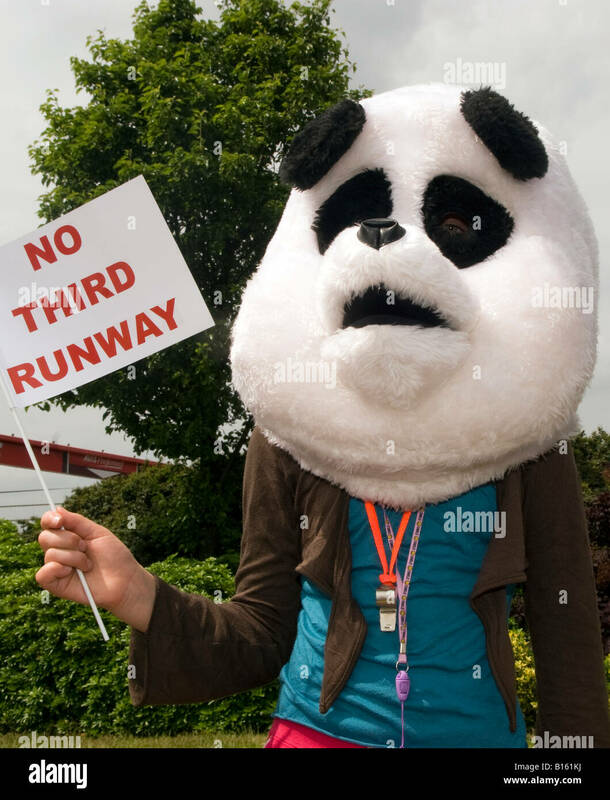 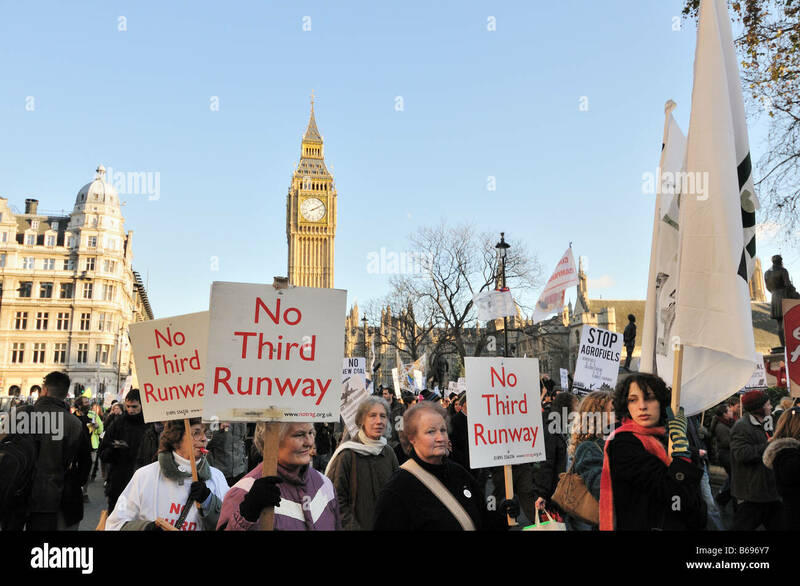 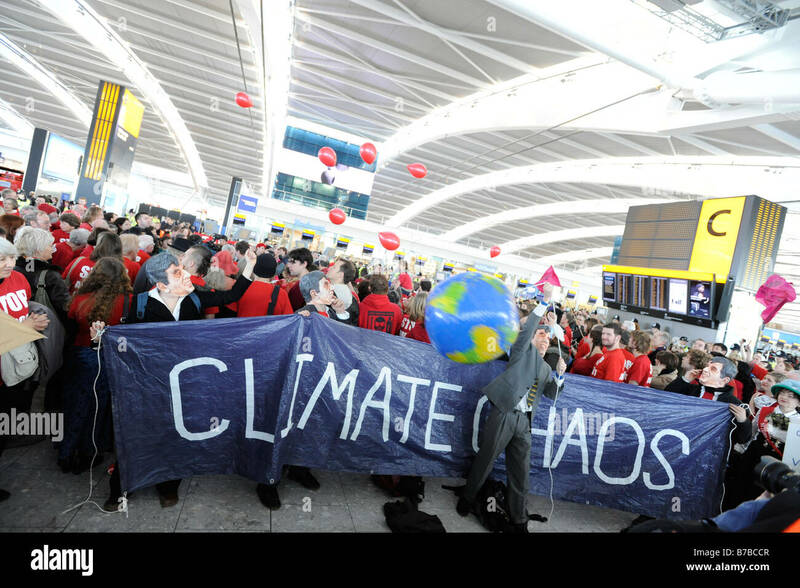 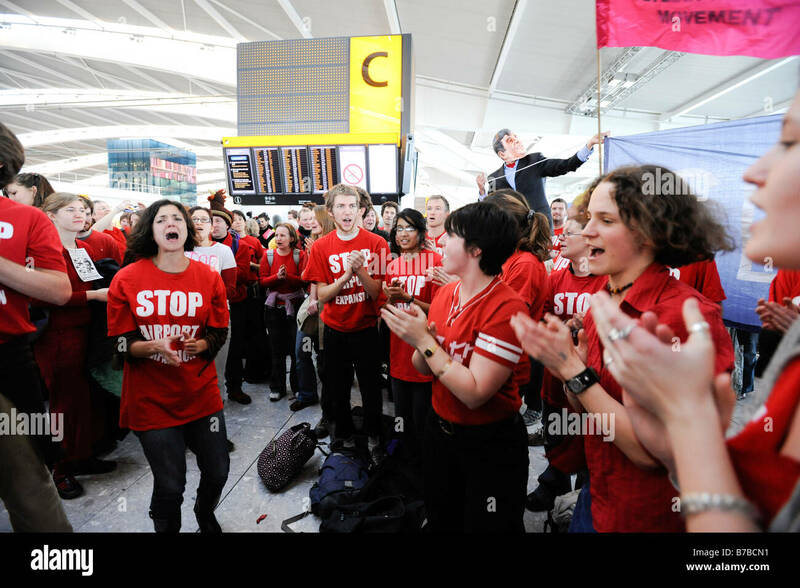 Activists opposed to a third runway at Heathrow staging a 'flash mob' protest inside the airport's Terminal Five.